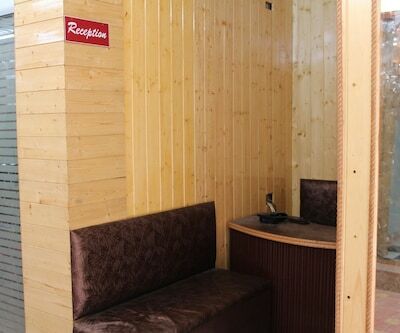 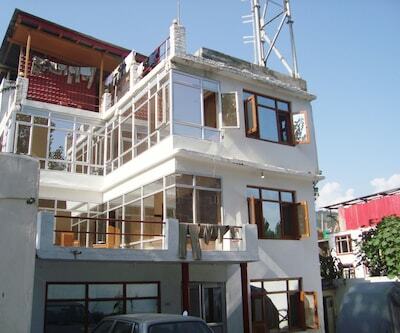 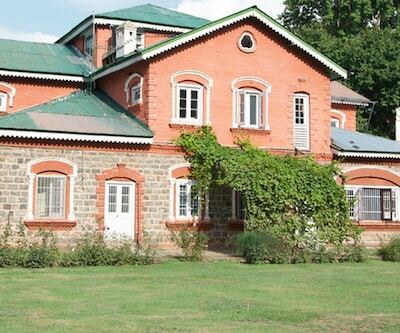 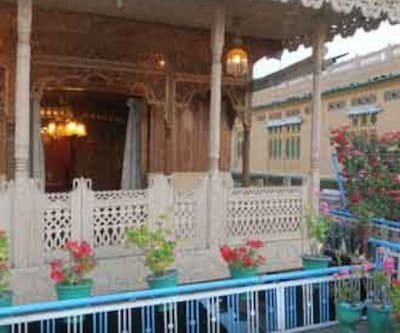 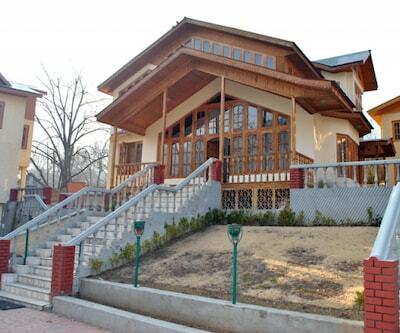 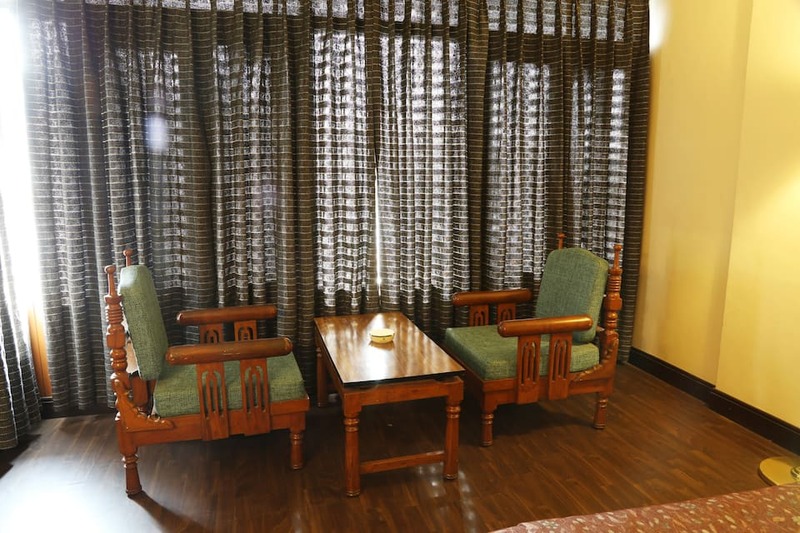 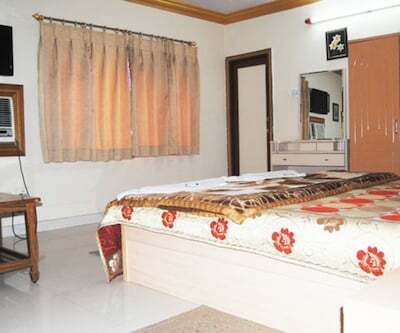 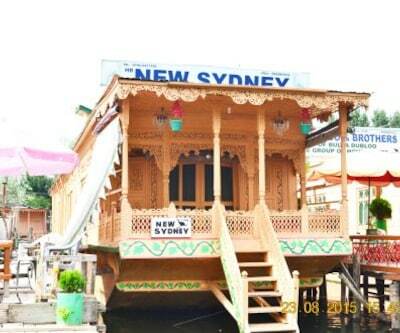 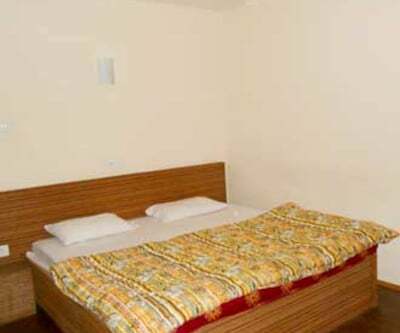 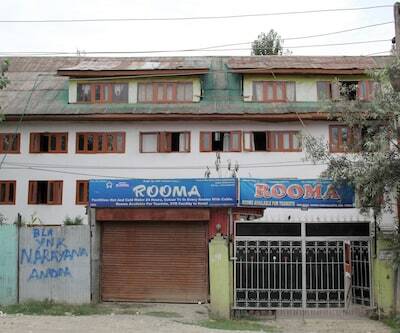 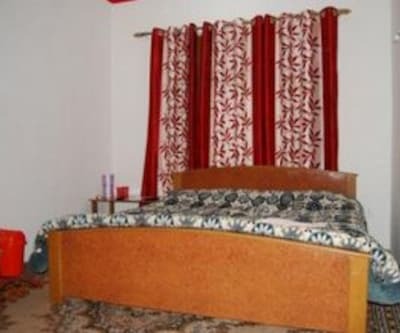 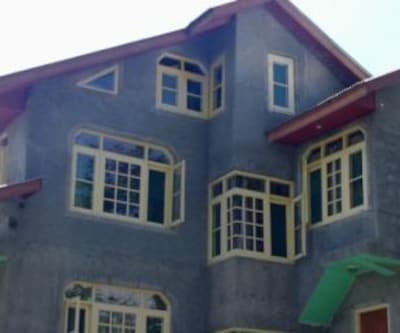 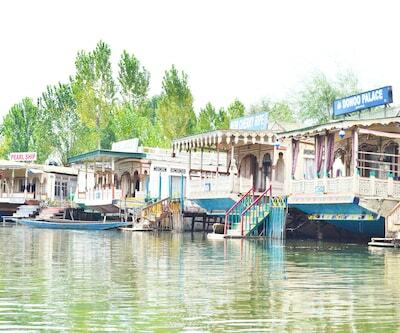 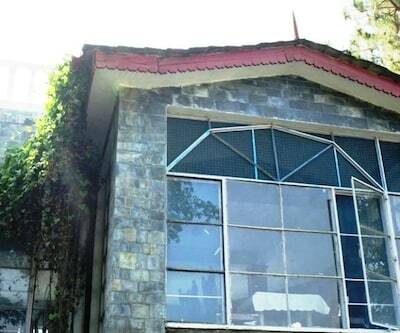 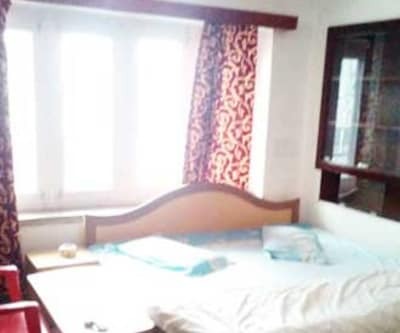 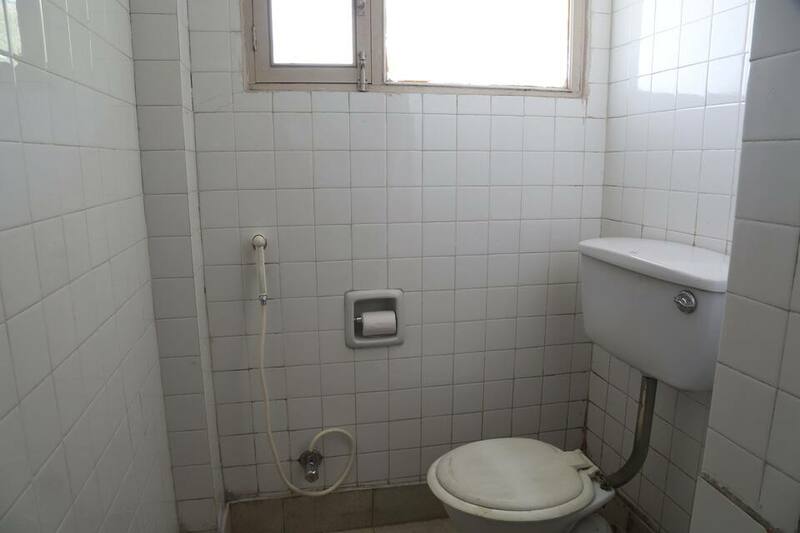 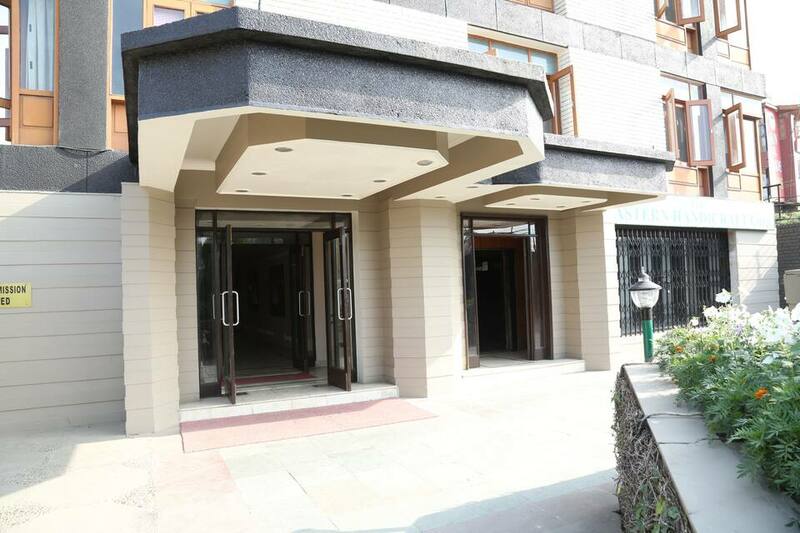 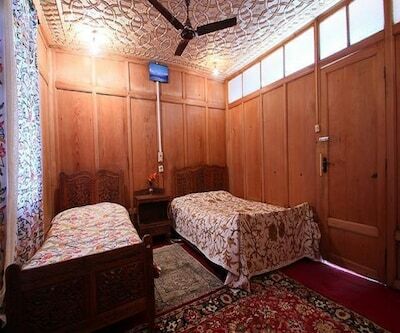 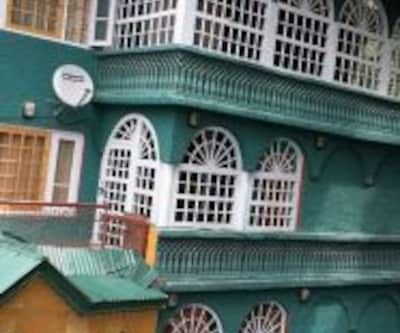 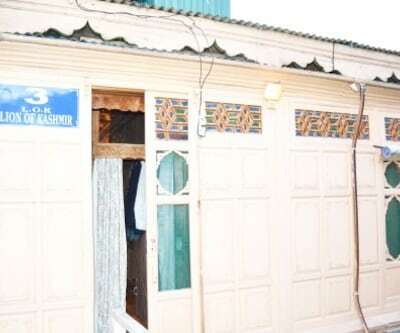 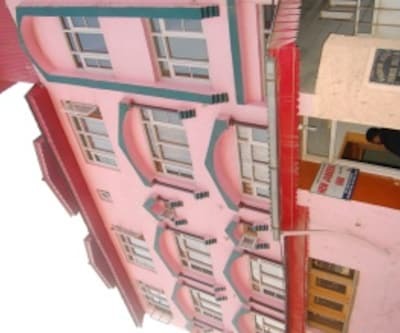 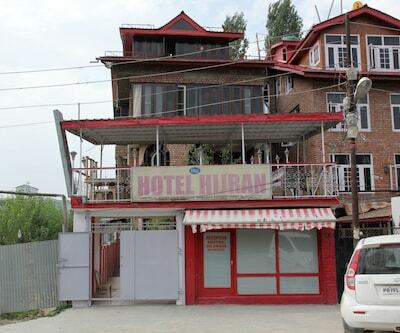 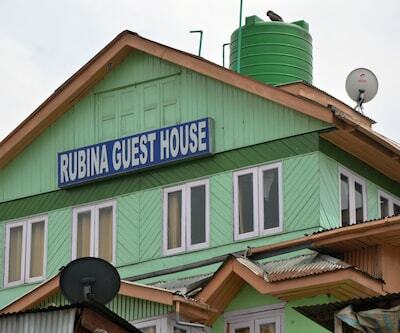 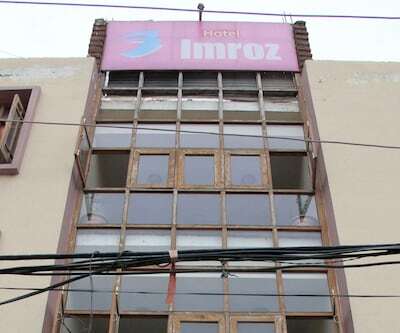 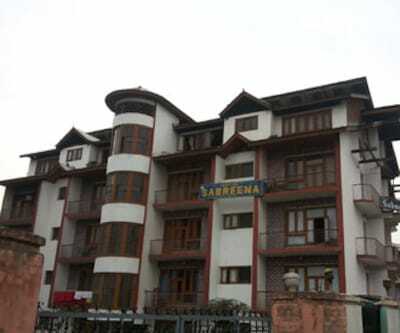 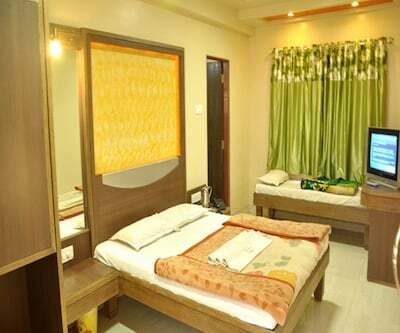 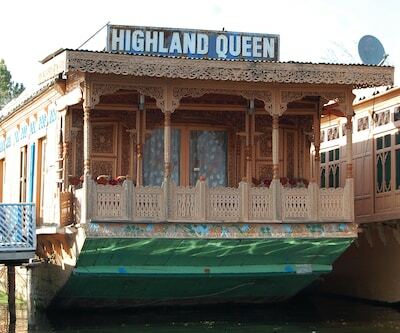 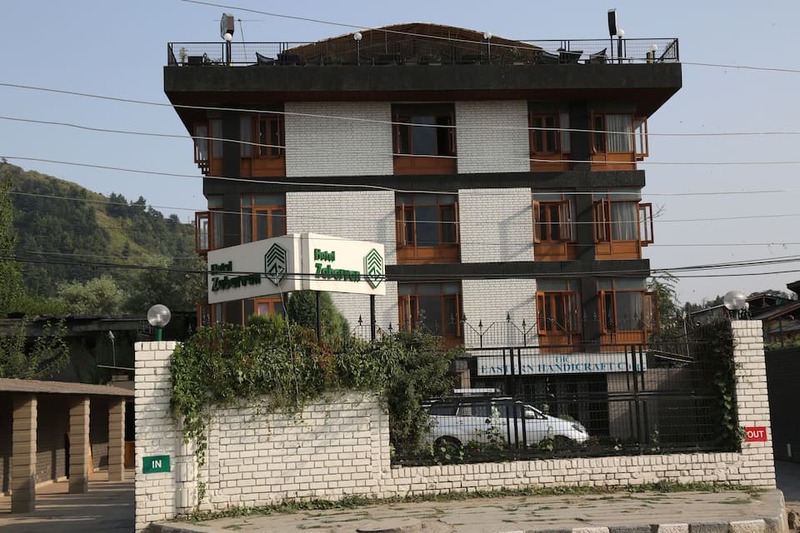 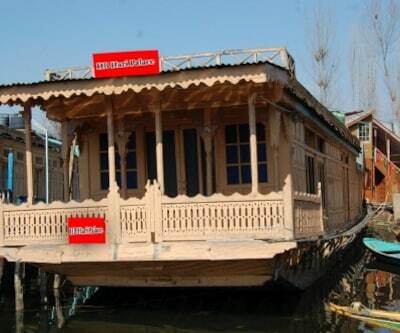 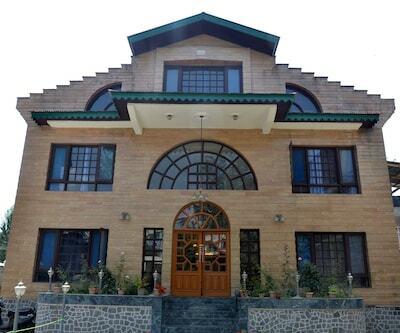 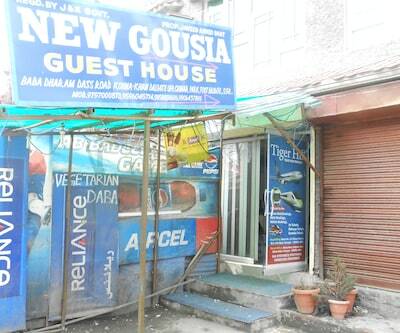 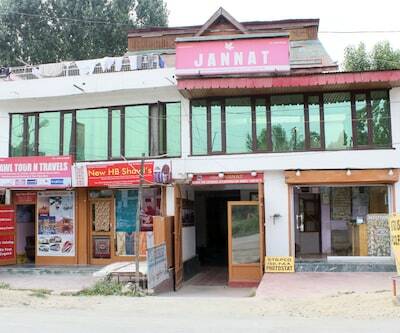 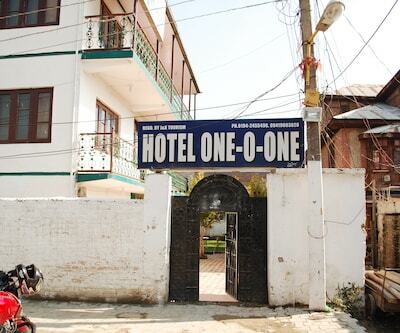 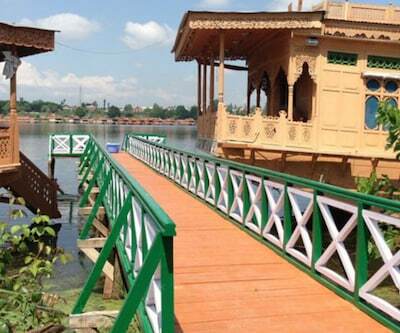 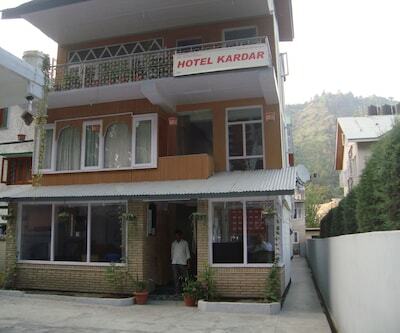 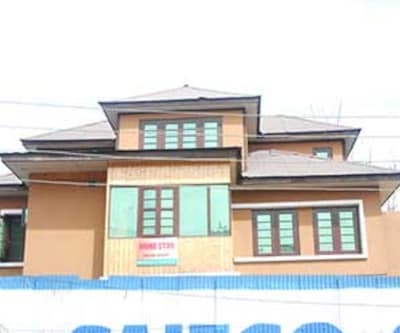 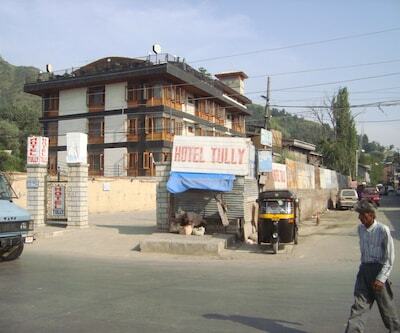 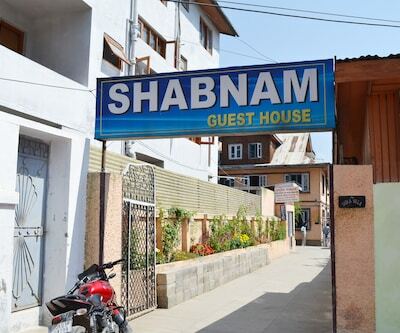 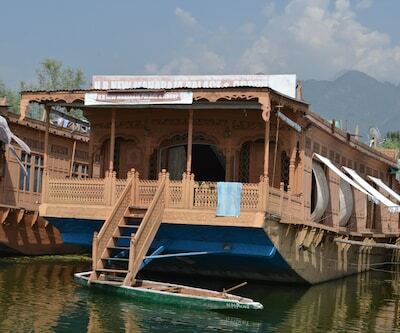 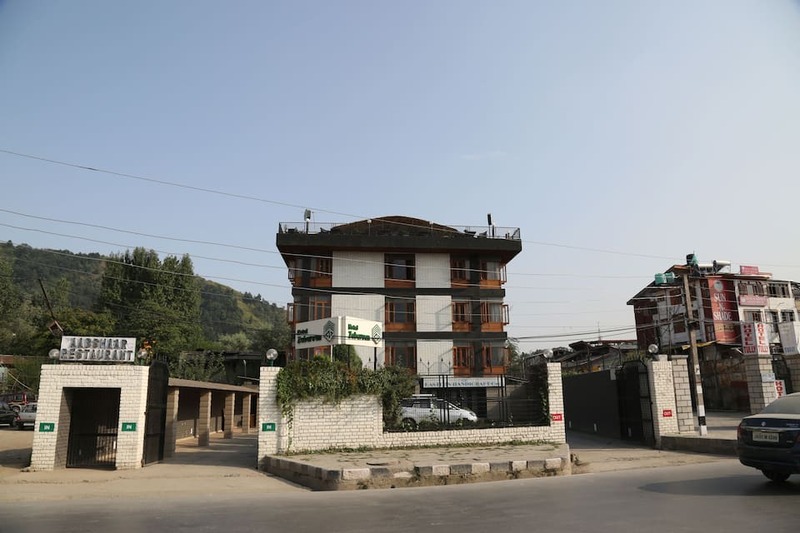 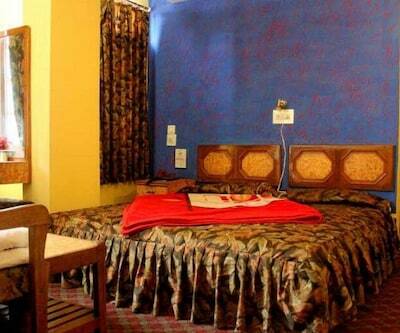 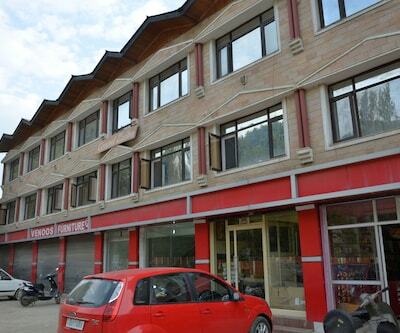 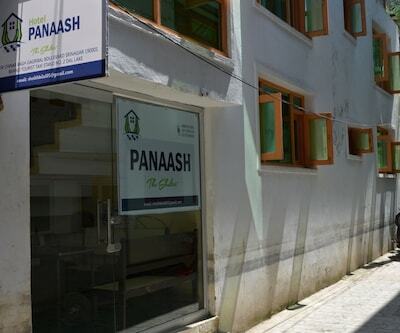 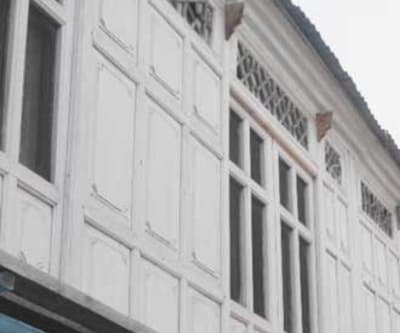 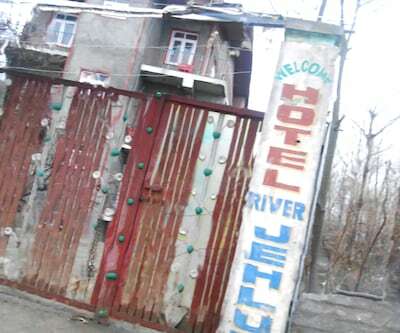 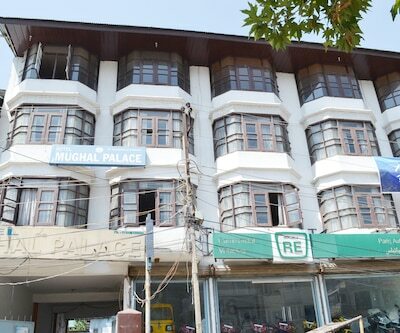 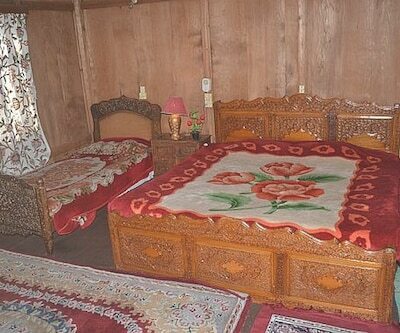 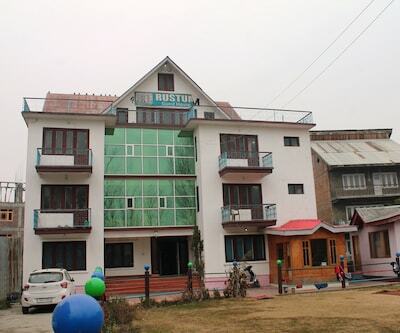 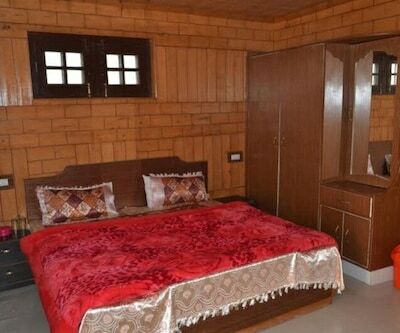 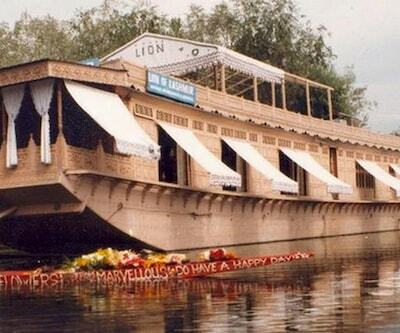 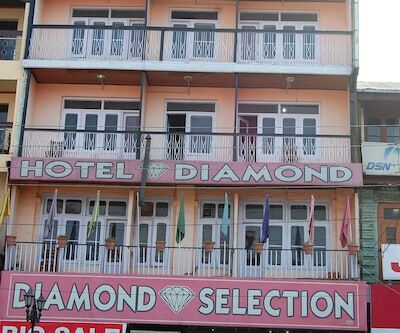 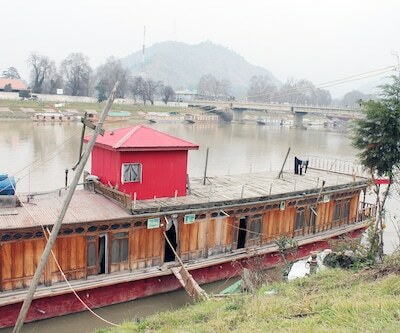 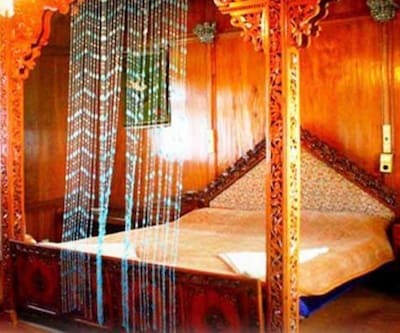 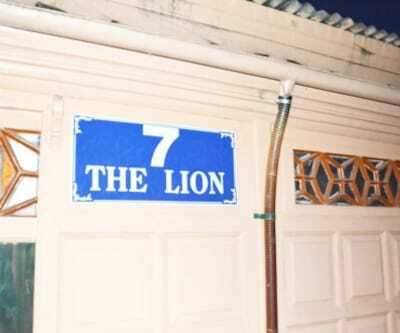 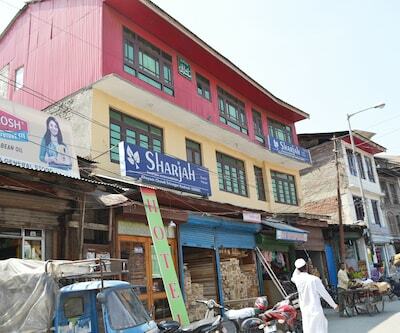 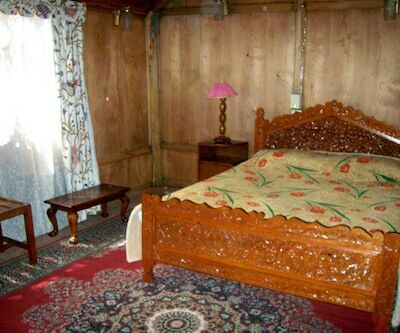 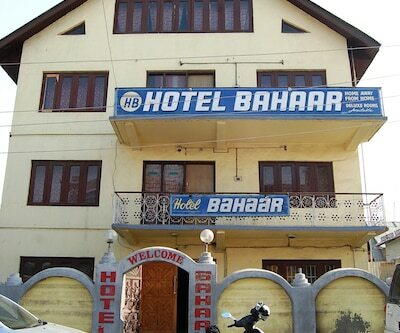 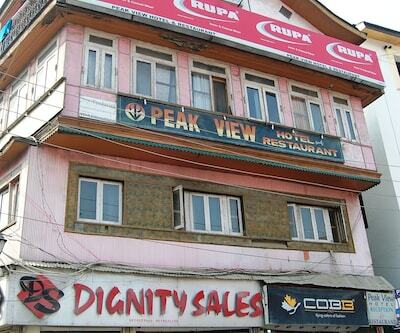 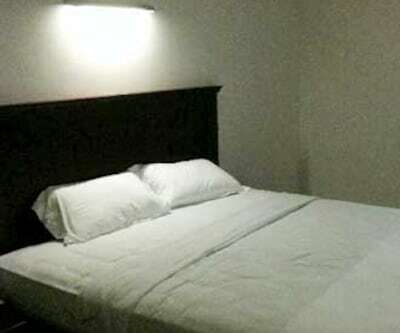 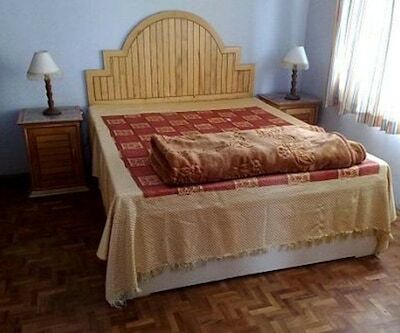 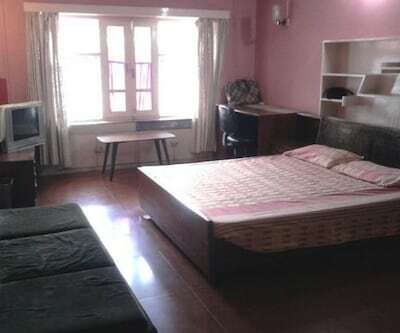 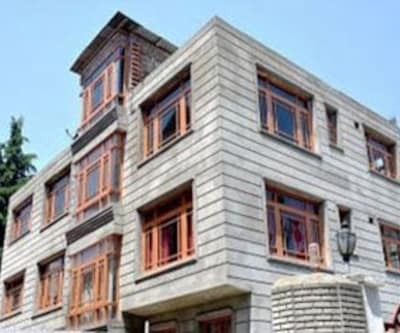 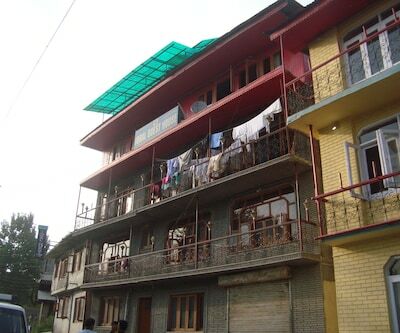 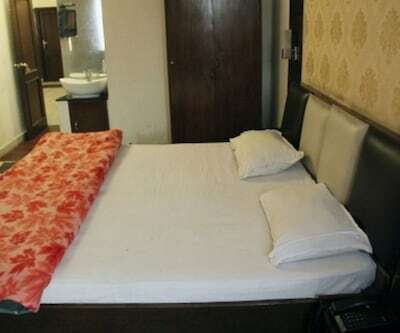 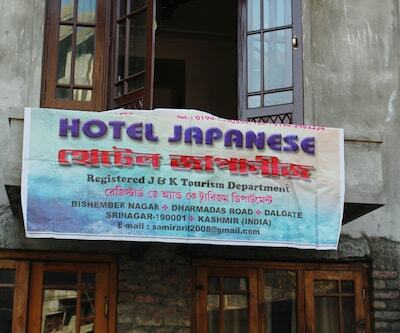 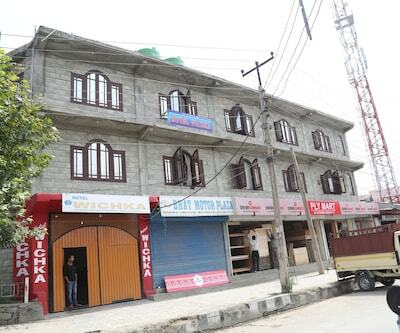 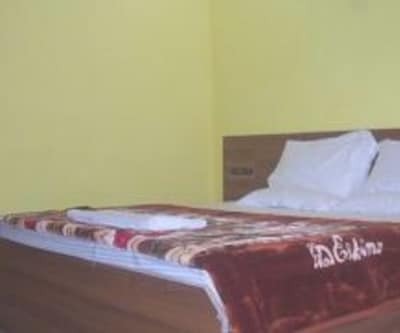 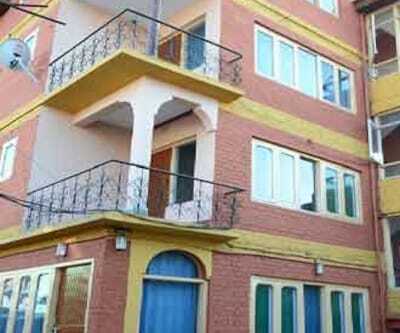 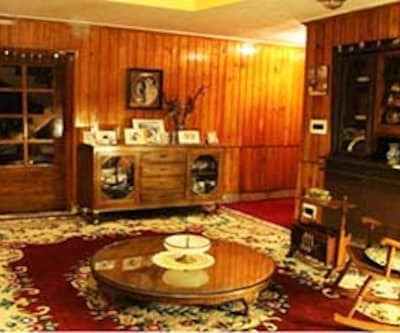 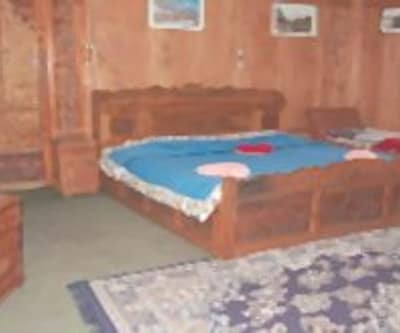 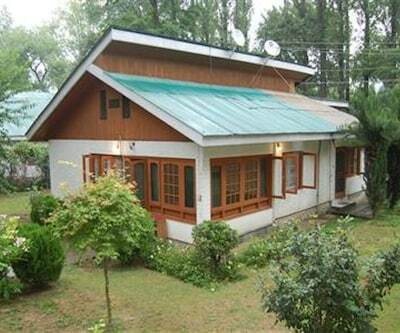 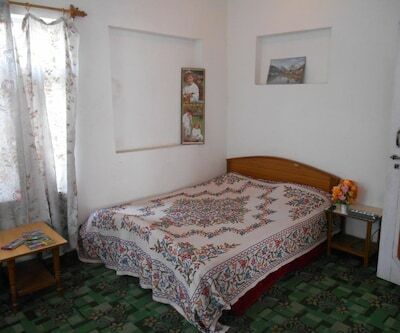 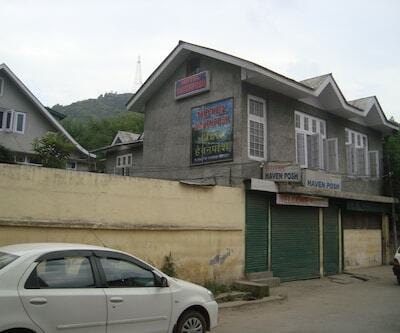 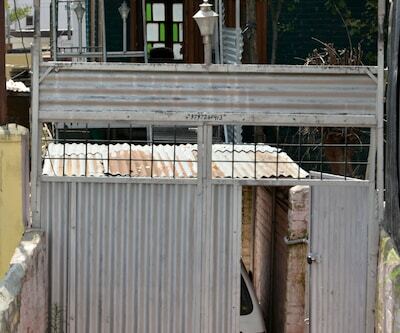 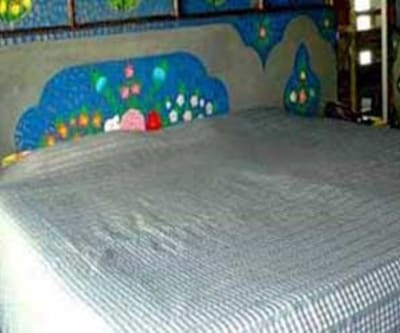 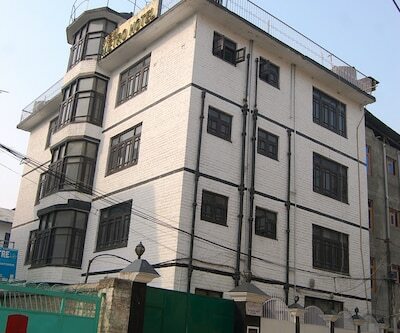 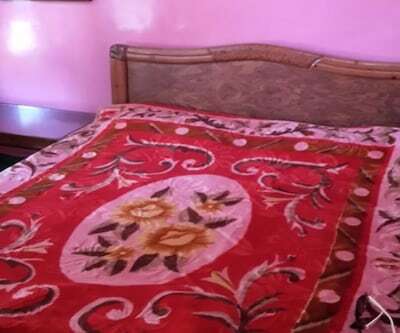 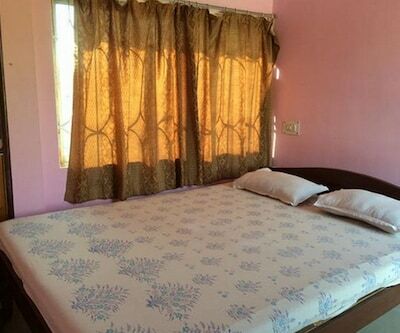 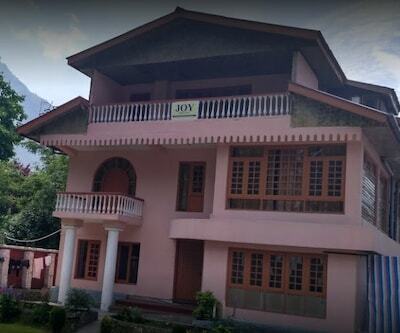 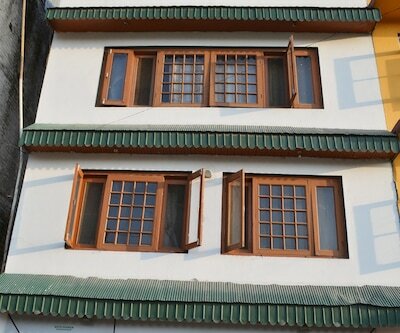 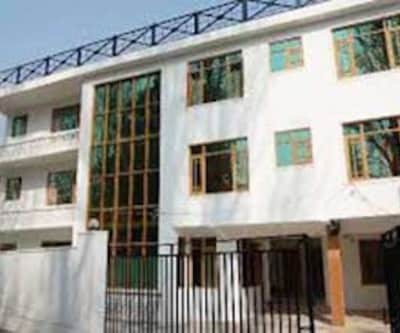 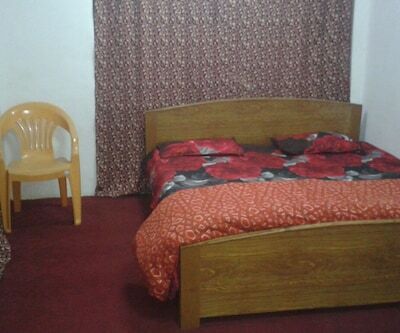 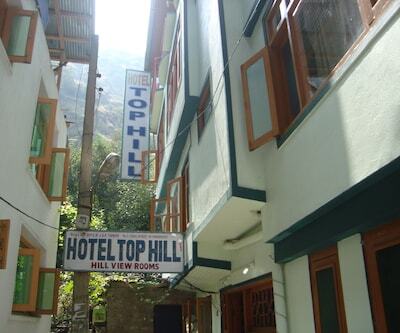 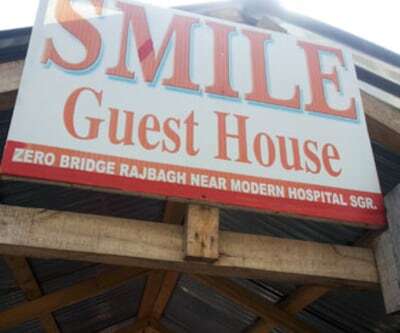 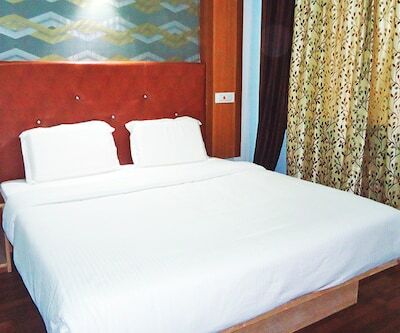 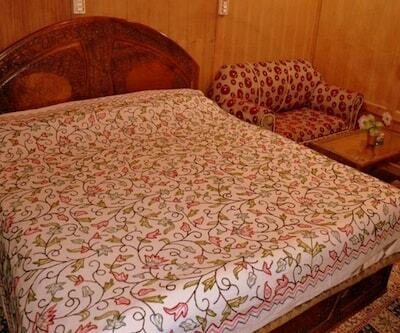 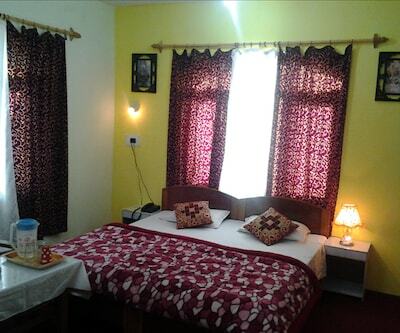 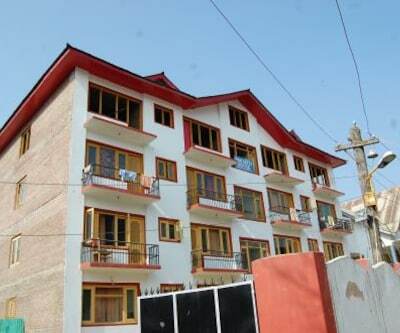 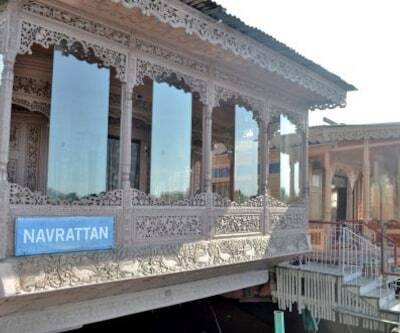 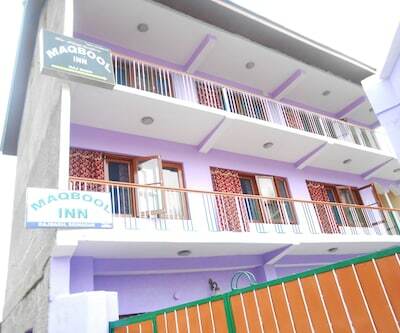 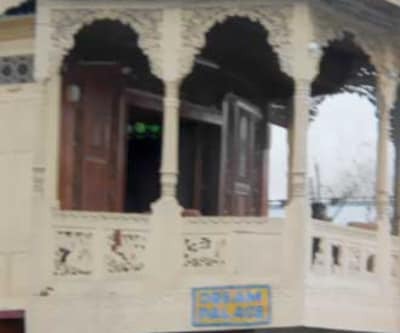 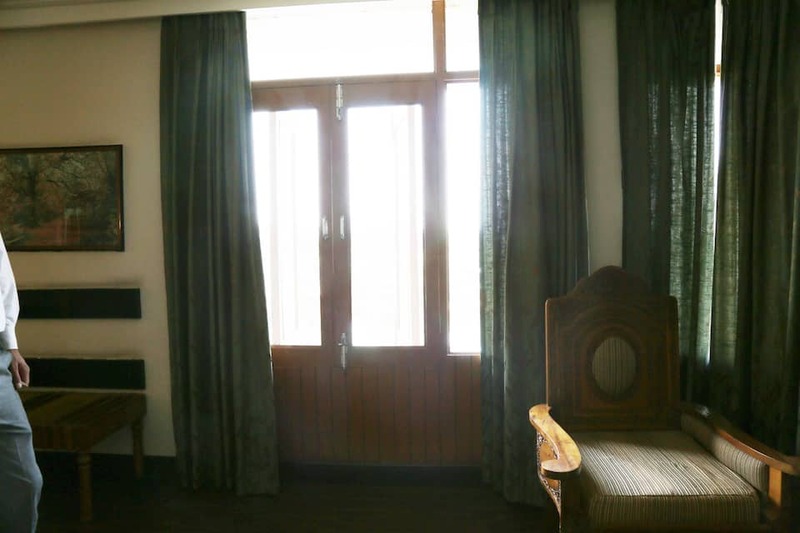 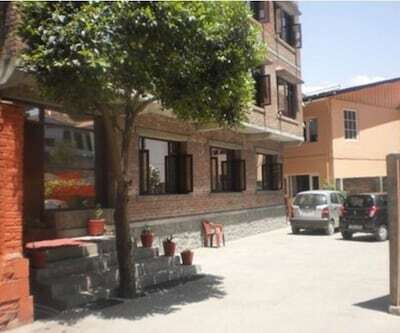 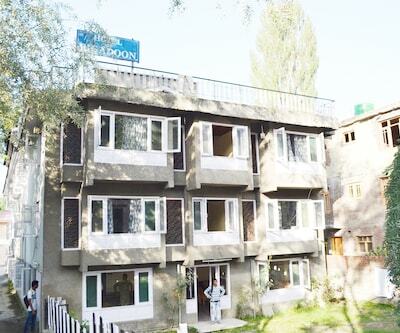 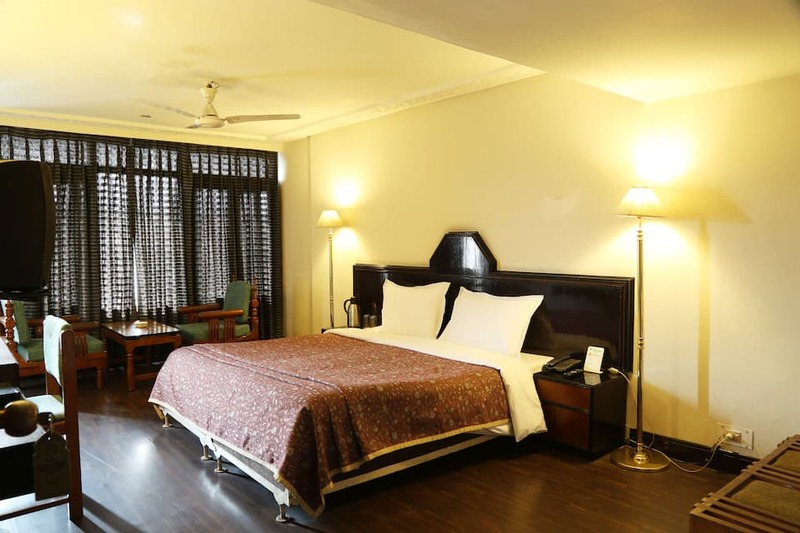 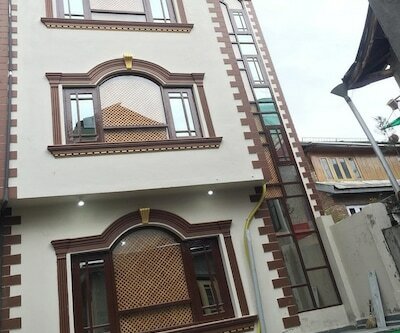 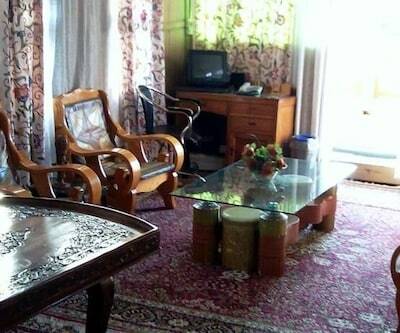 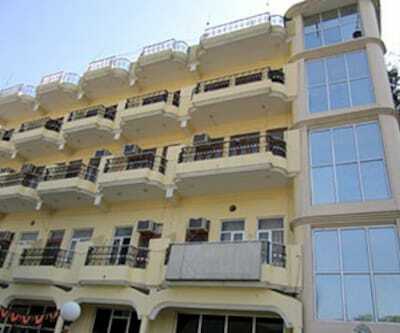 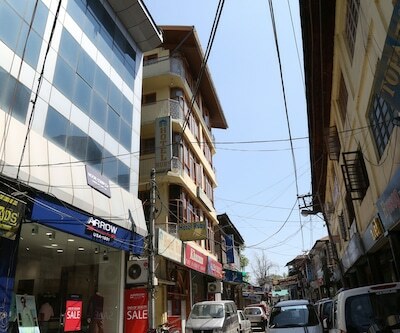 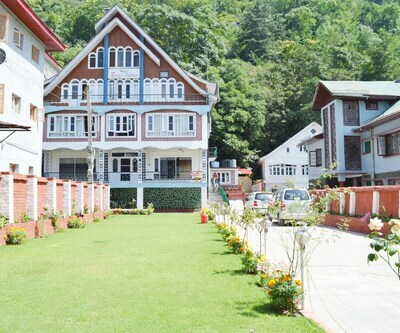 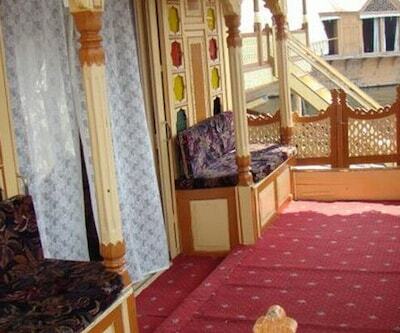 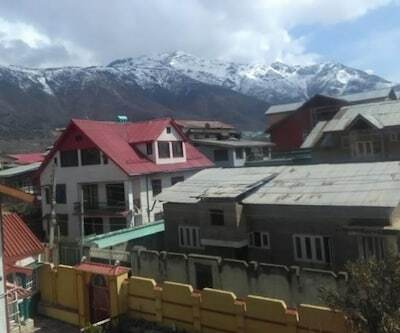 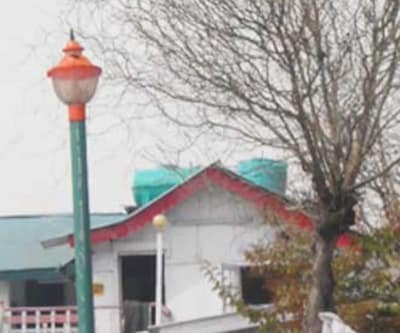 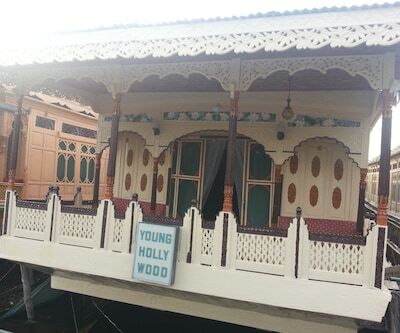 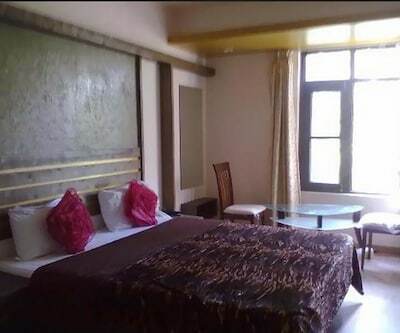 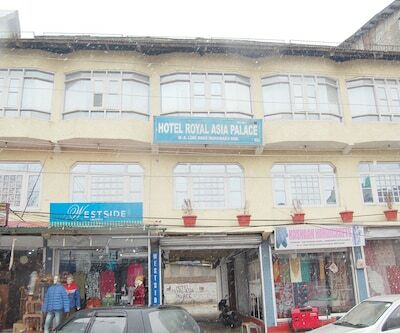 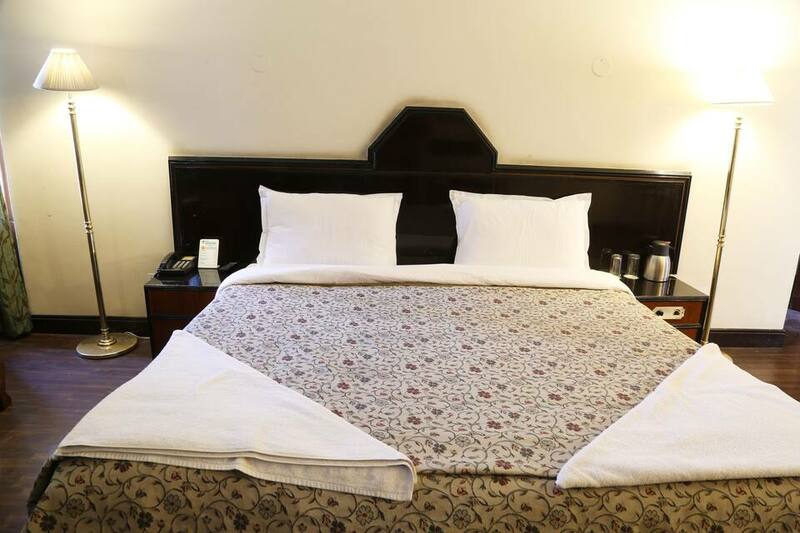 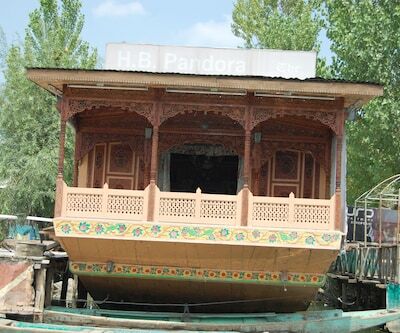 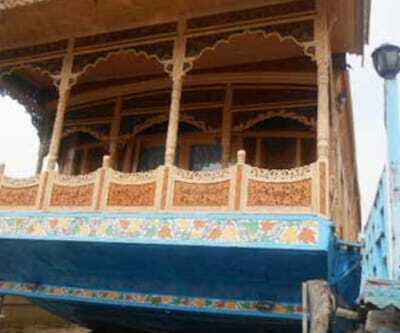 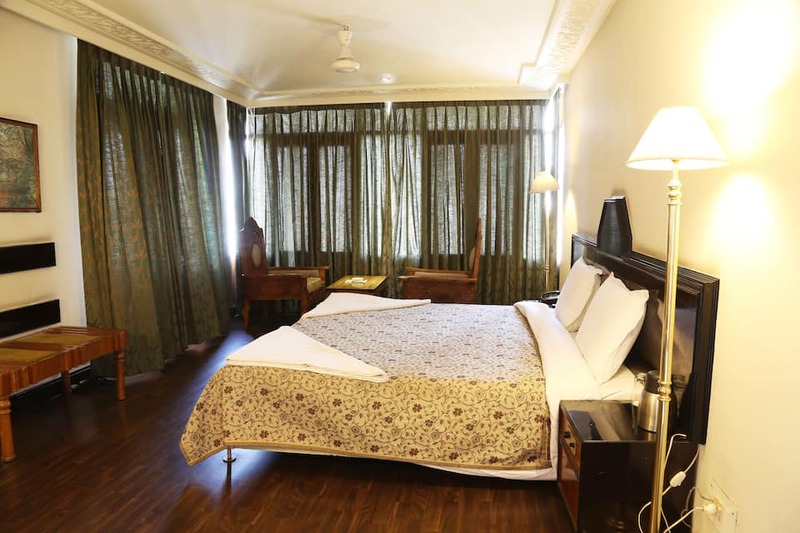 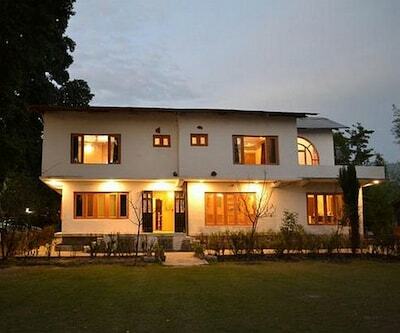 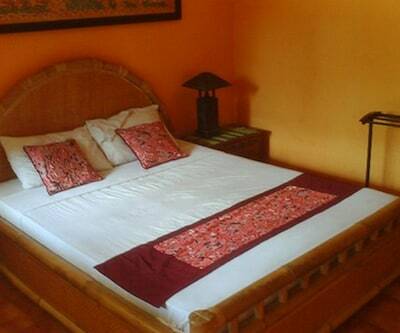 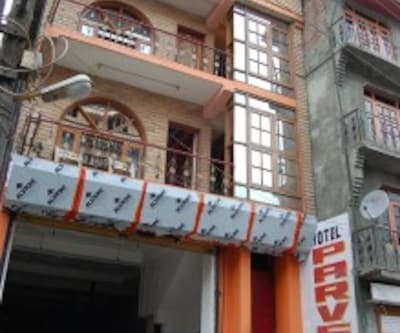 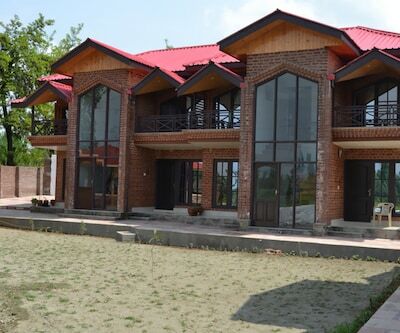 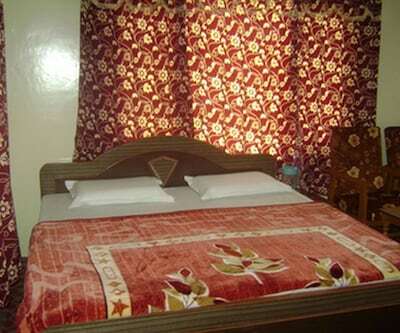 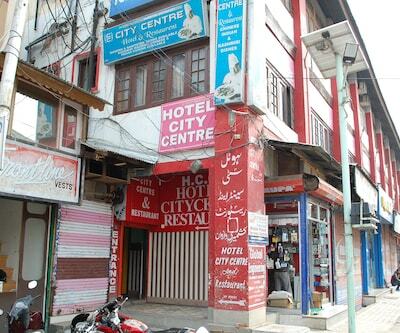 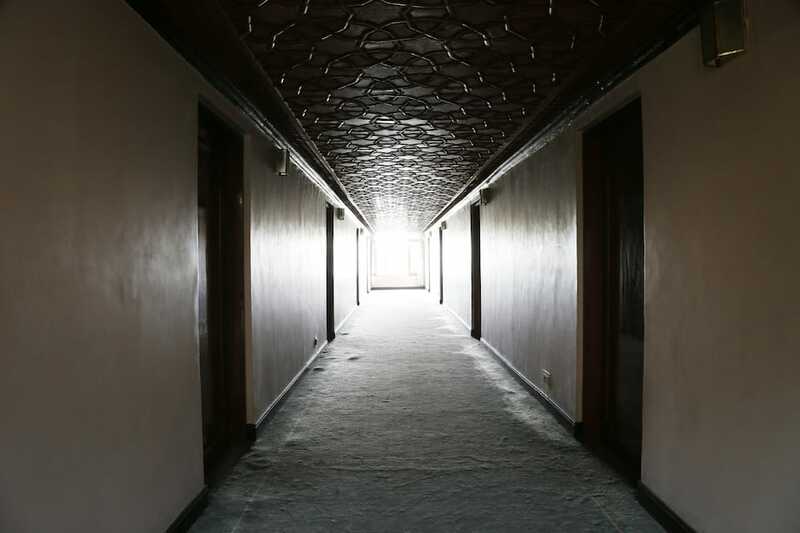 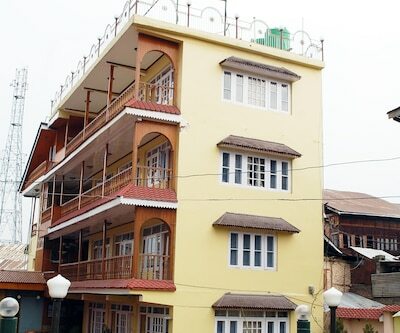 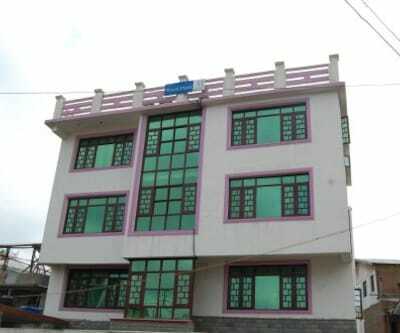 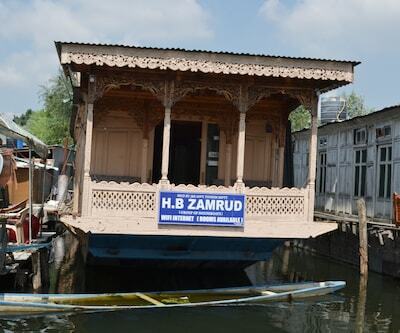 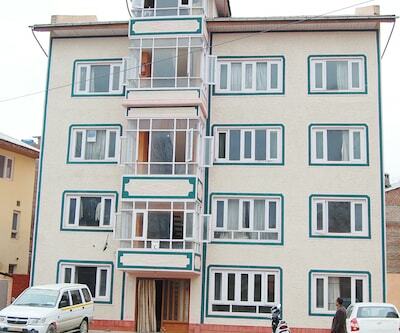 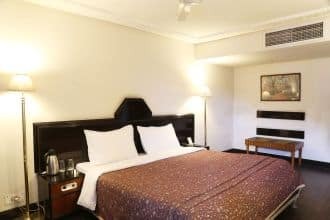 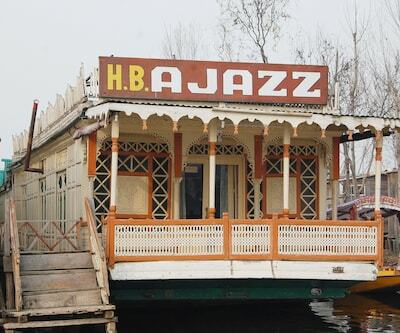 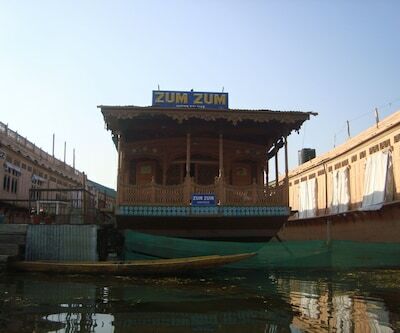 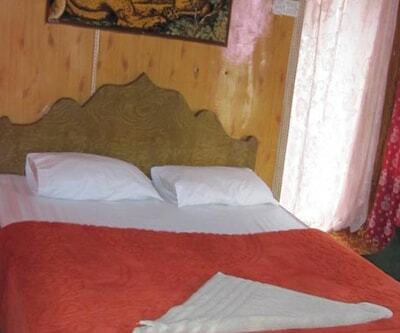 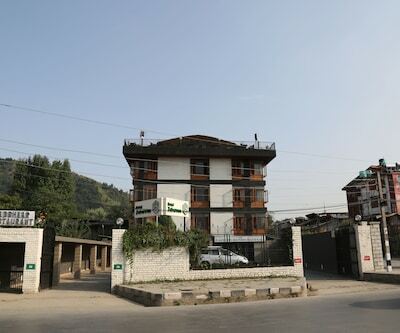 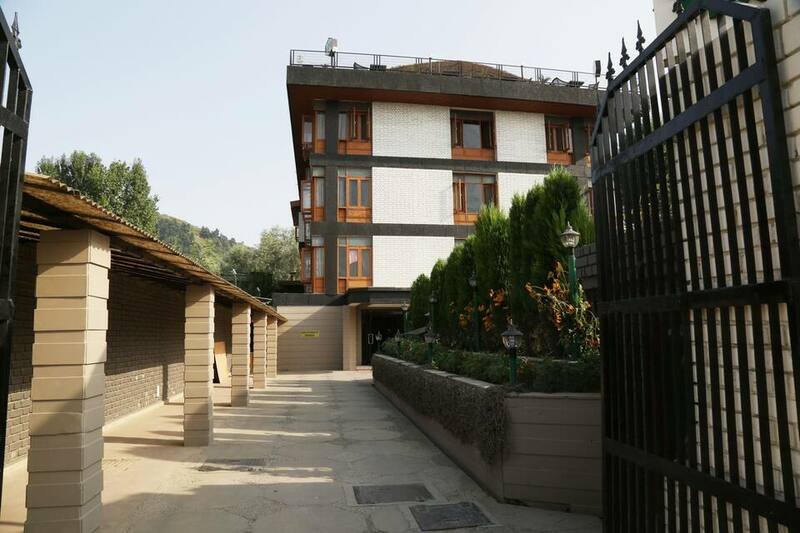 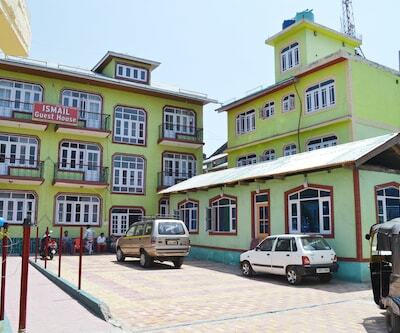 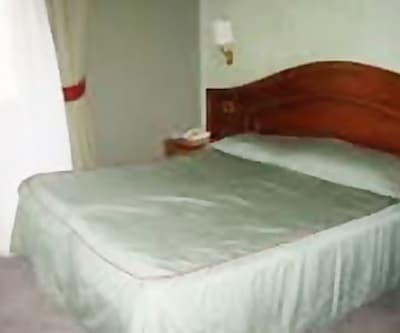 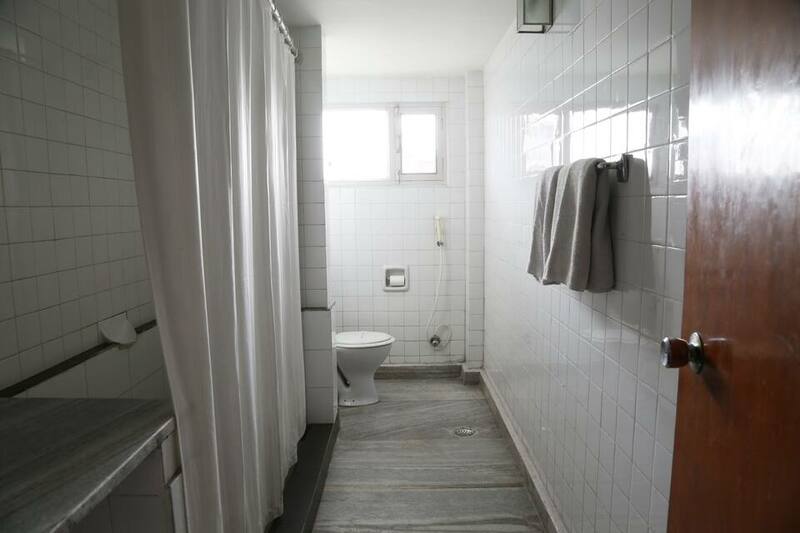 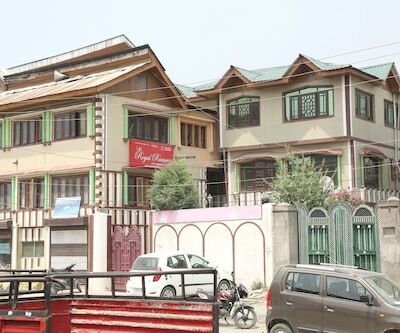 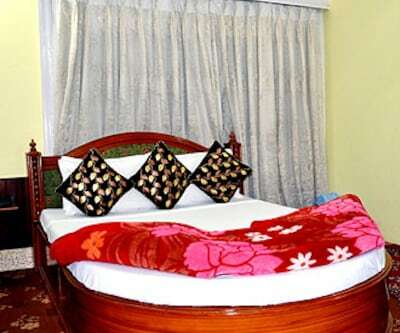 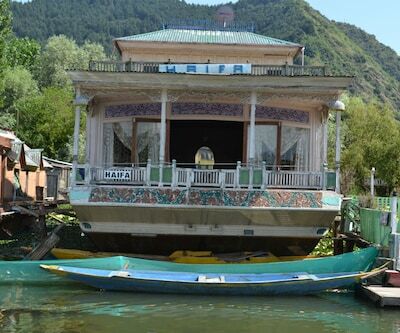 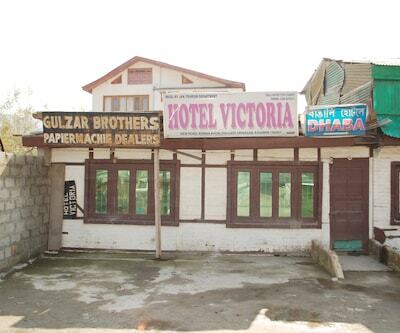 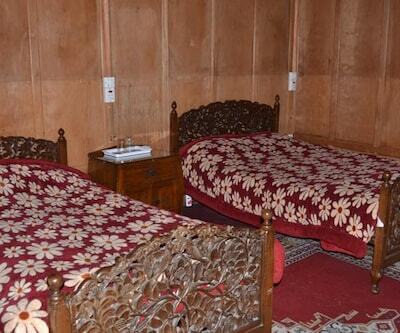 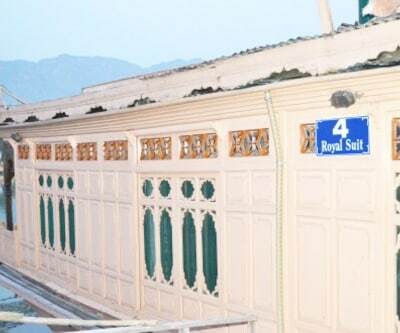 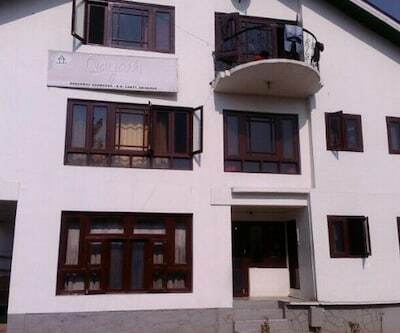 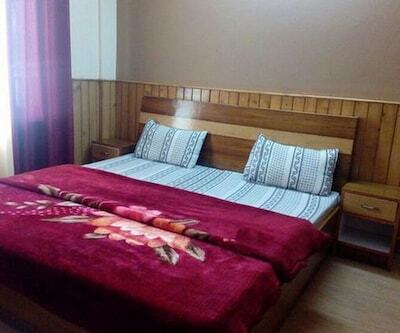 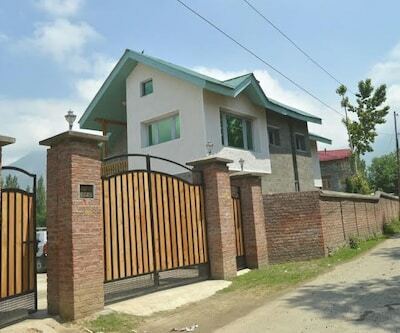 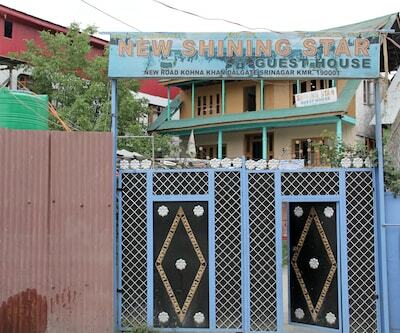 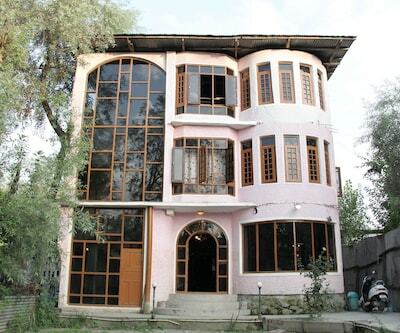 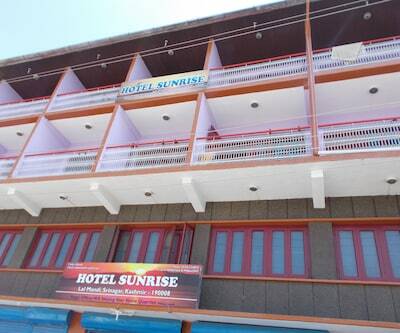 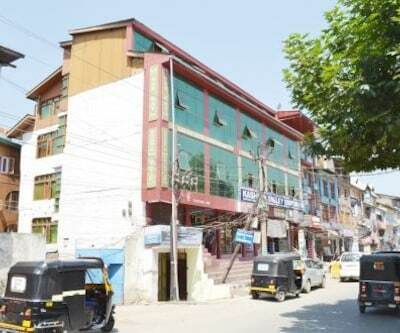 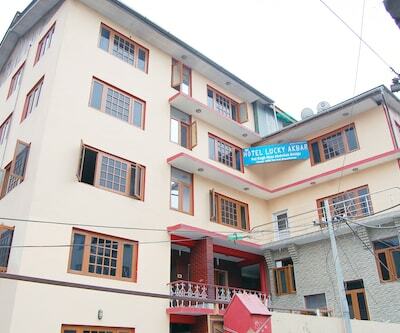 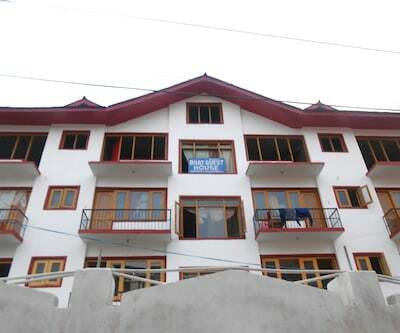 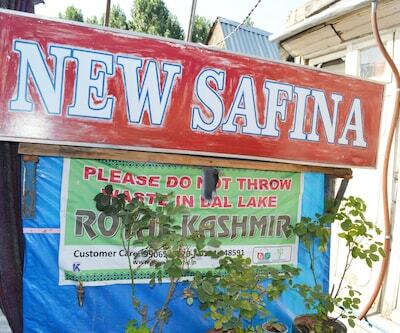 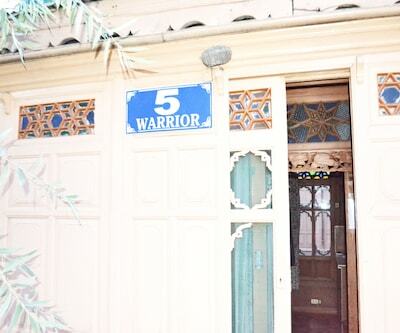 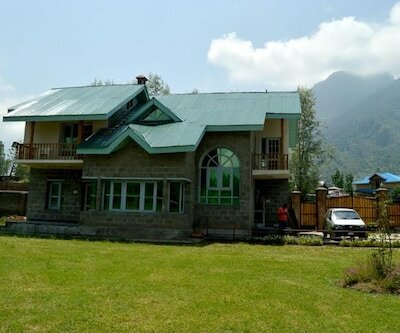 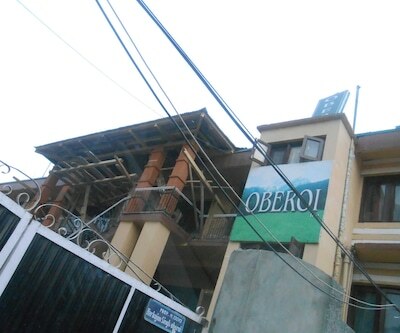 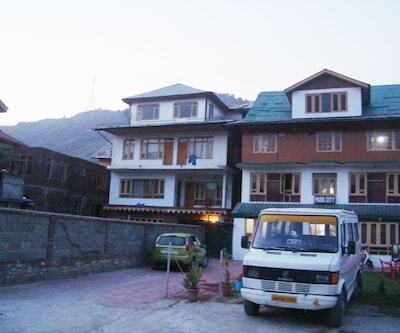 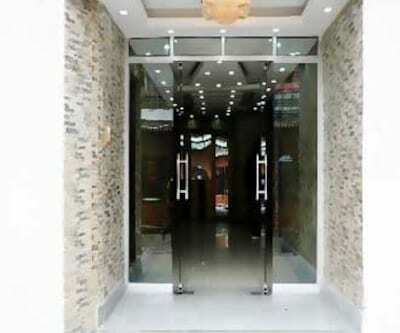 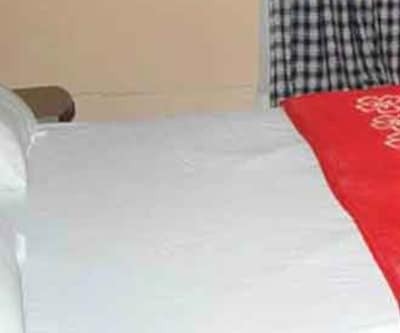 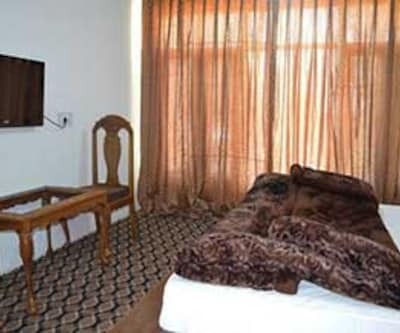 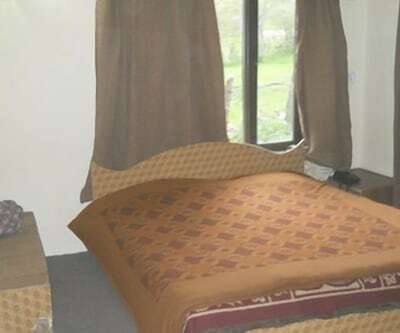 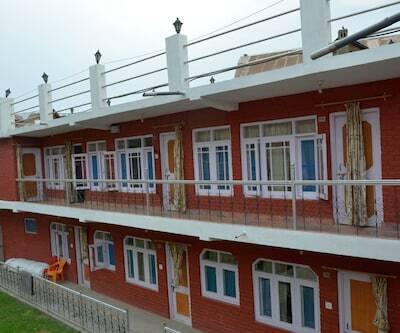 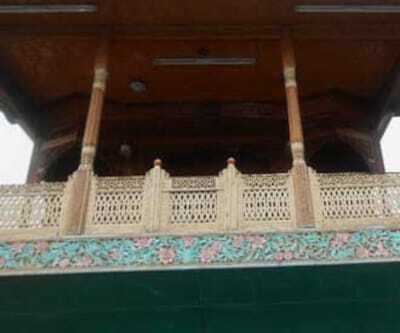 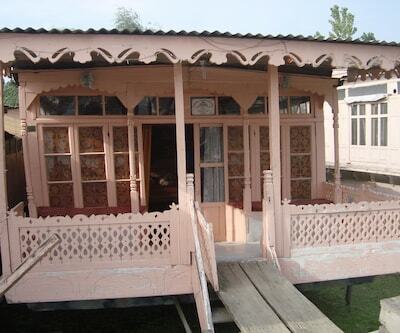 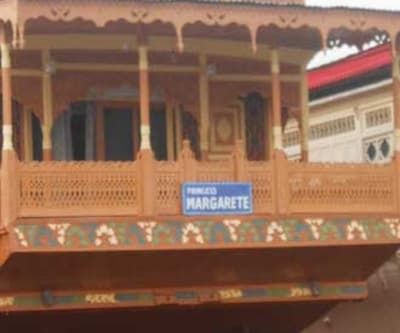 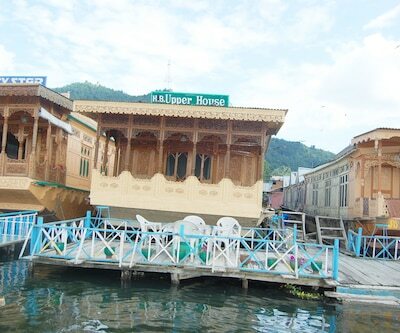 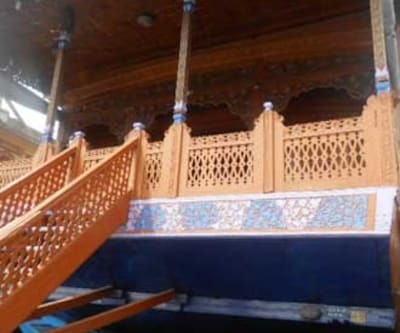 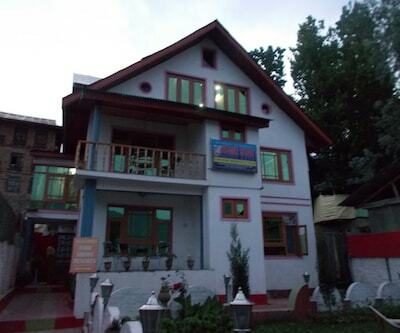 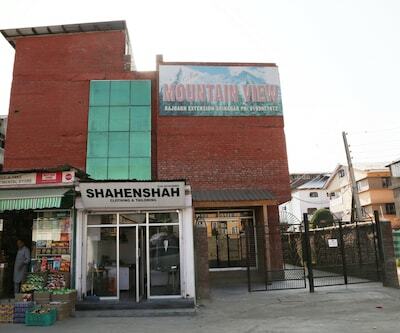 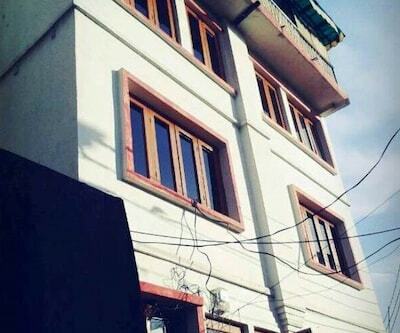 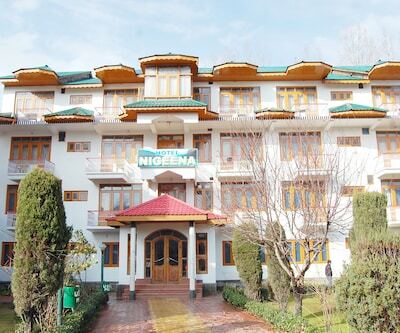 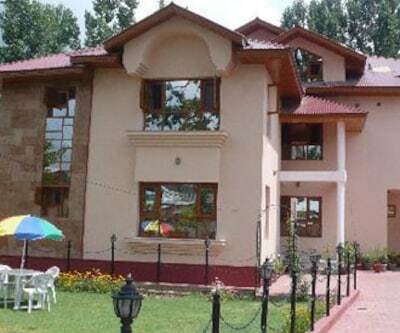 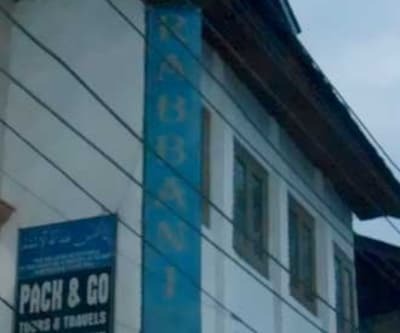 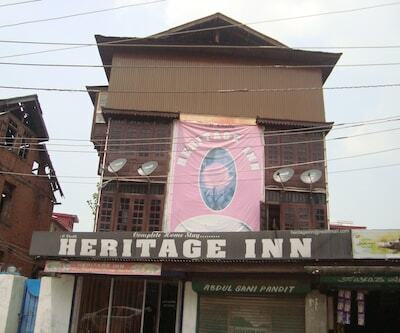 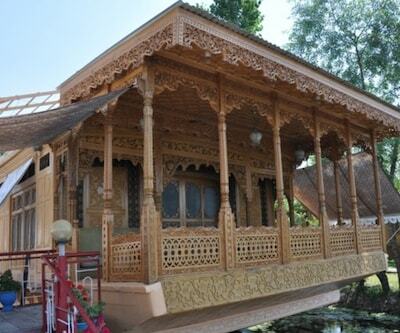 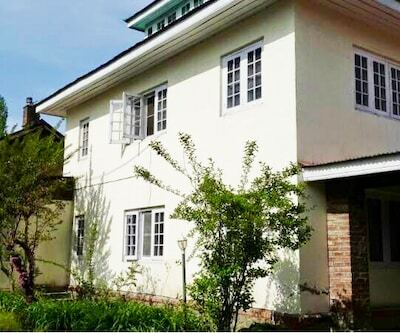 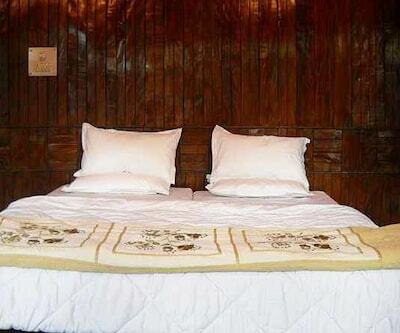 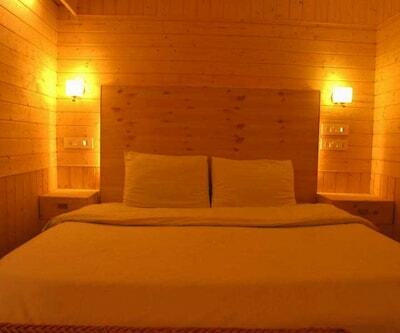 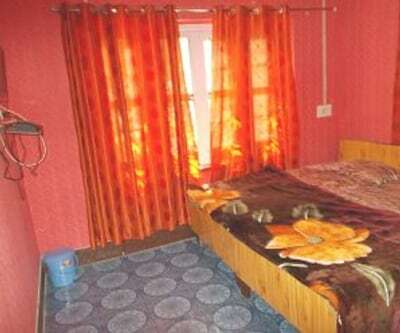 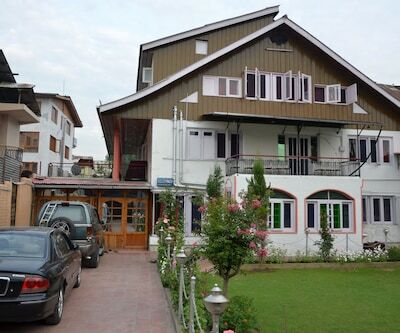 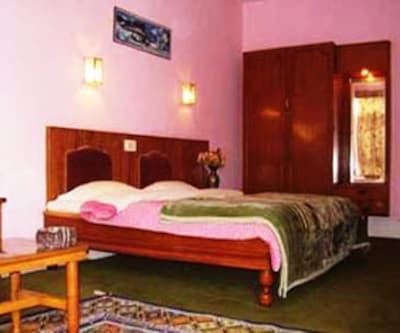 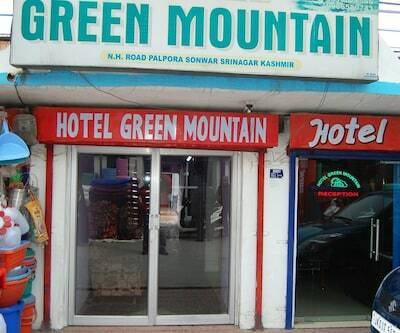 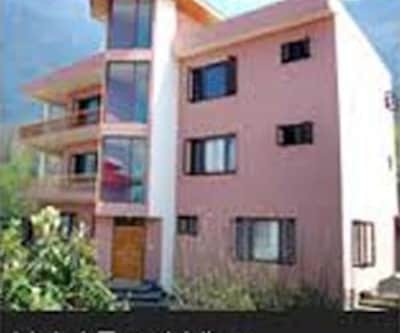 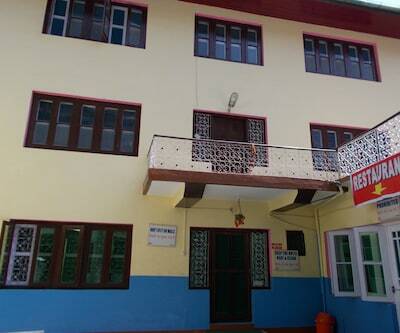 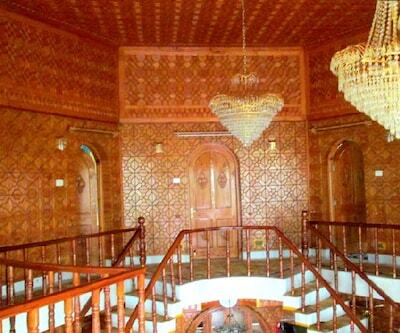 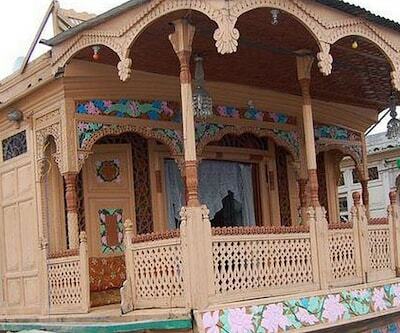 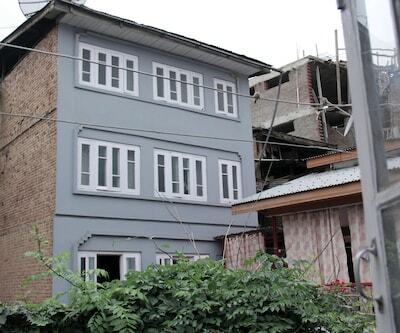 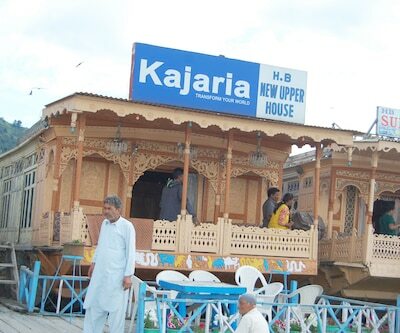 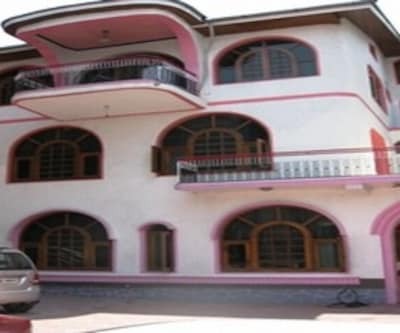 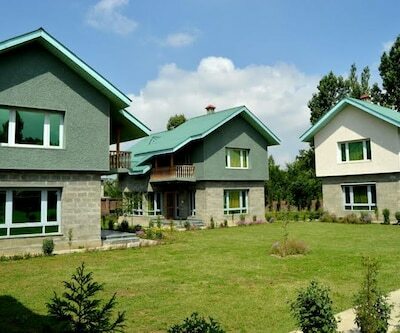 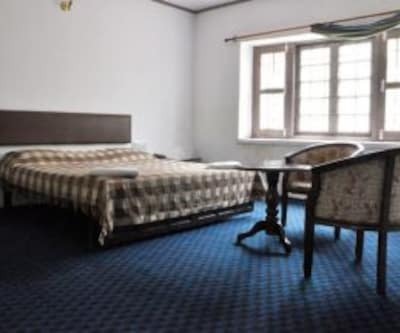 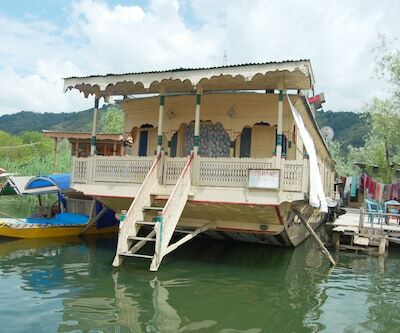 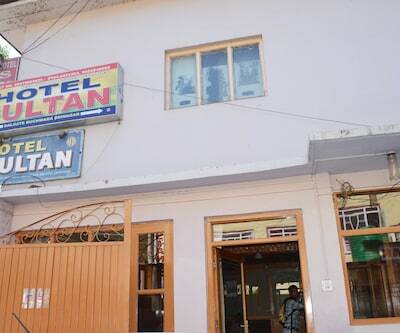 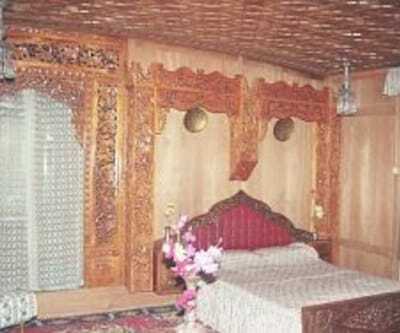 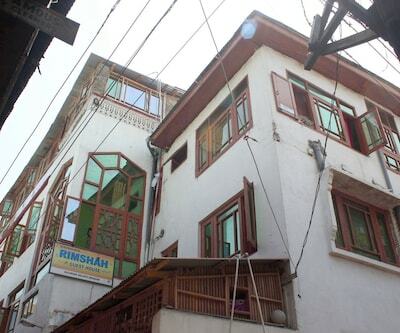 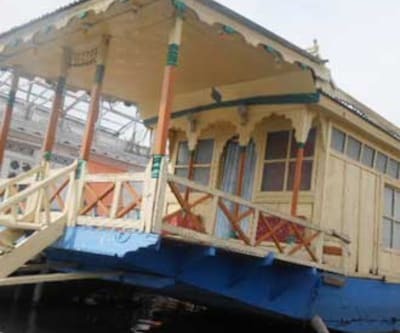 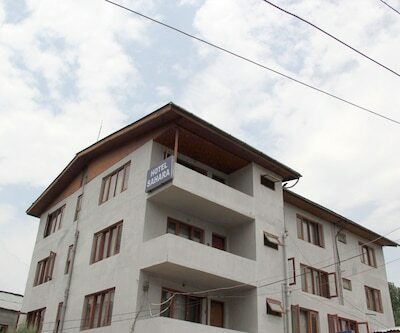 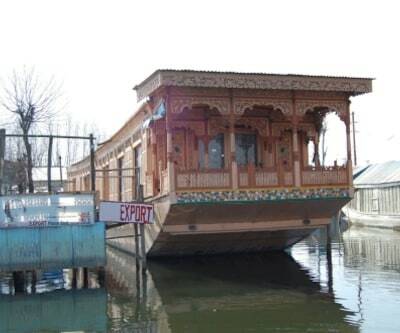 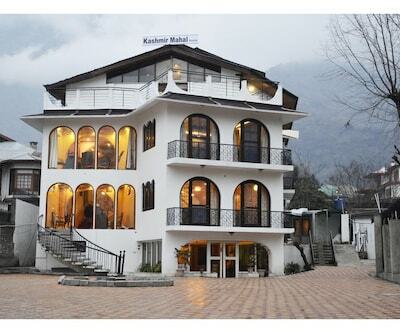 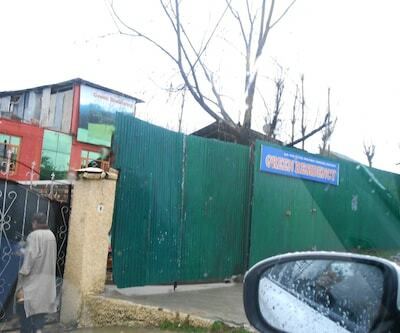 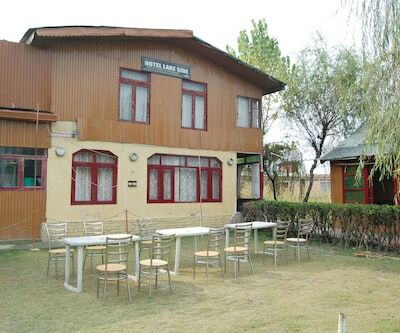 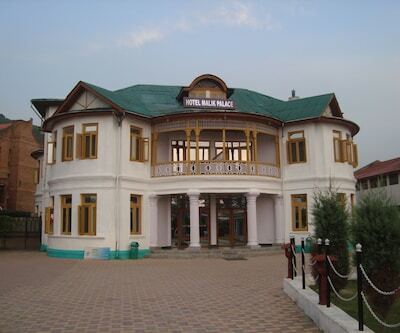 Hotel Zabarwan is a best budget hotel located on Boulevard Road in Srinagar. 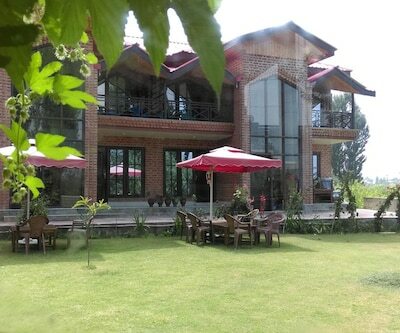 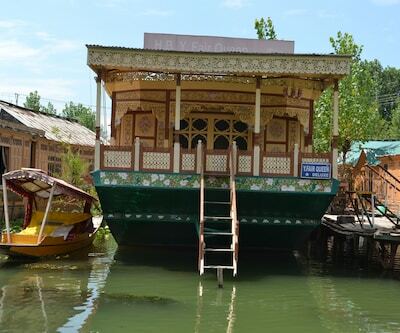 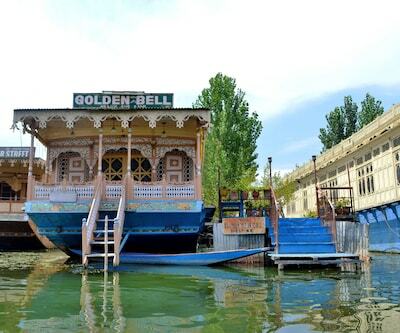 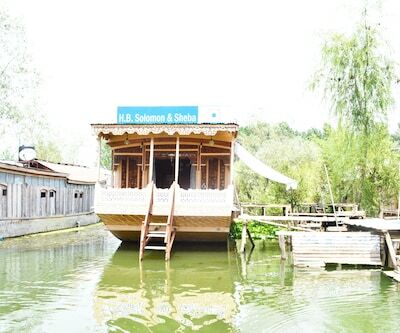 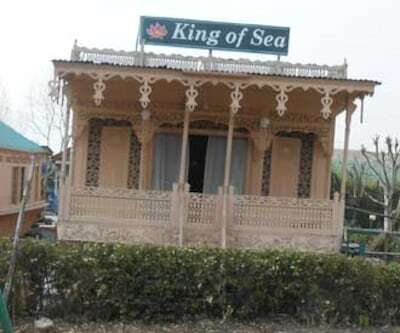 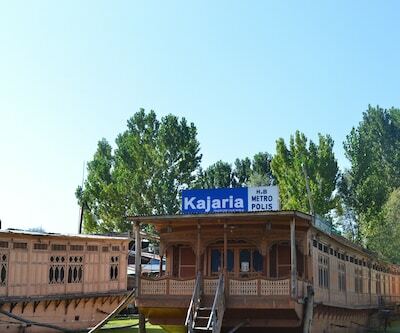 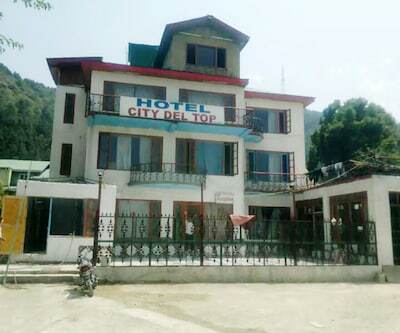 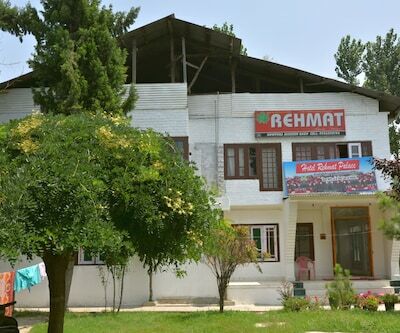 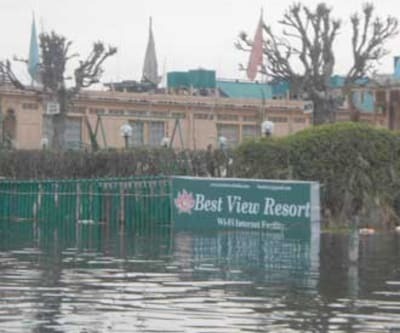 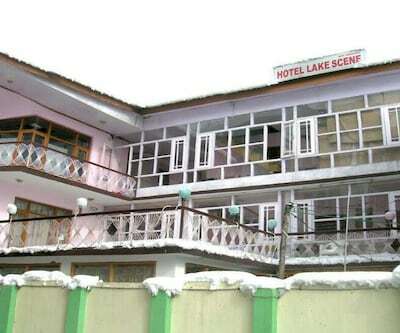 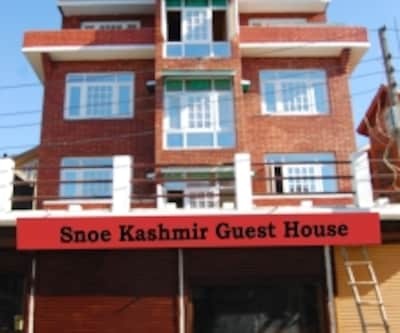 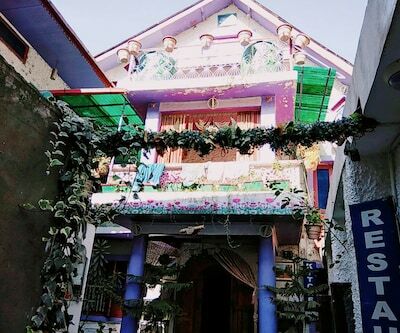 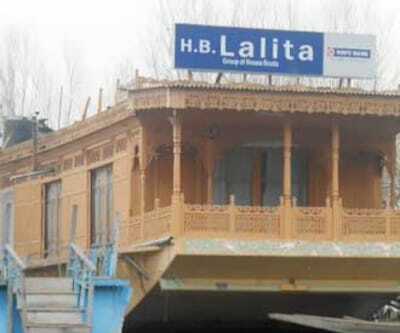 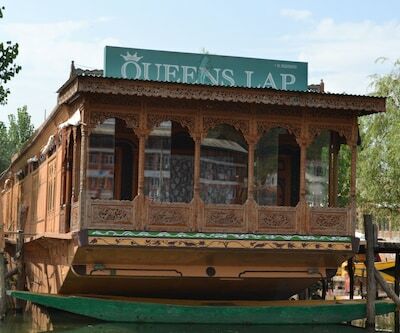 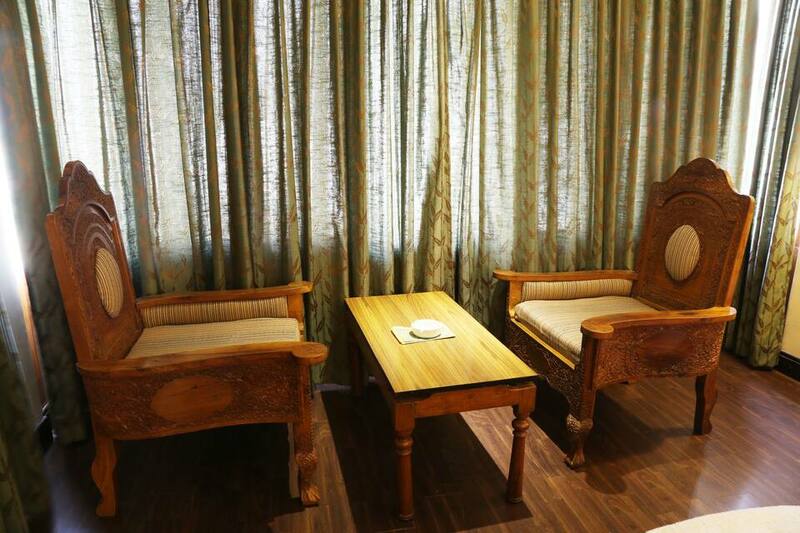 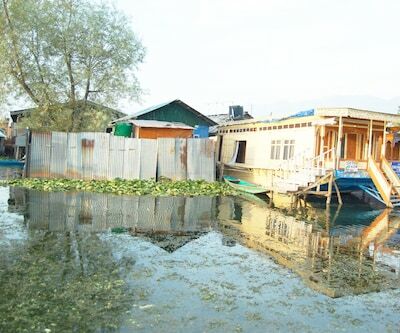 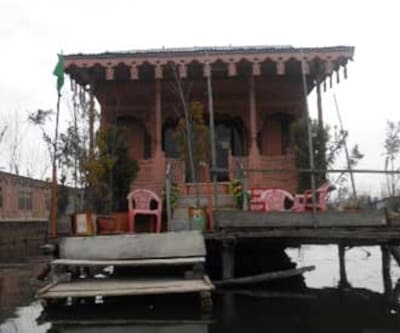 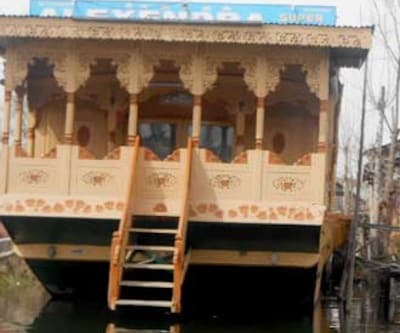 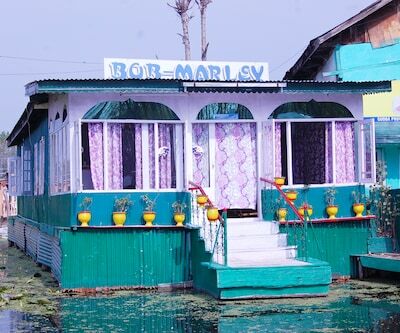 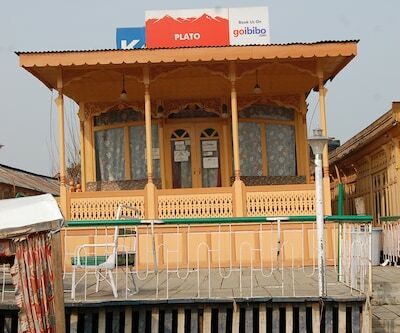 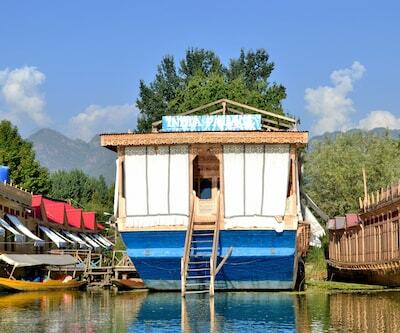 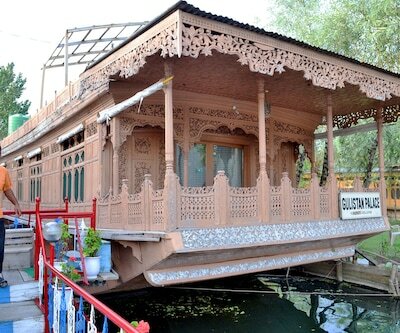 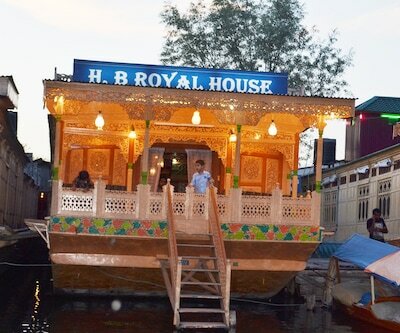 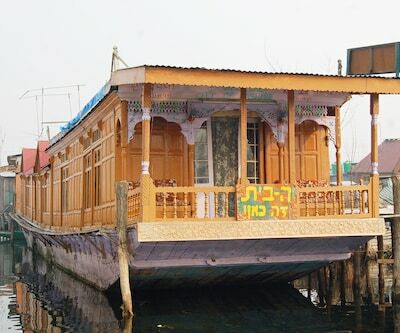 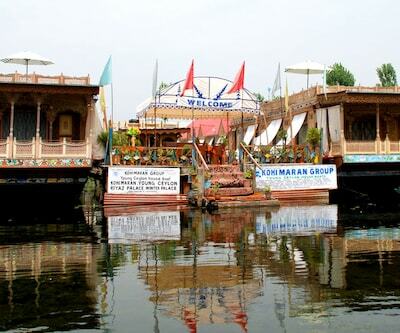 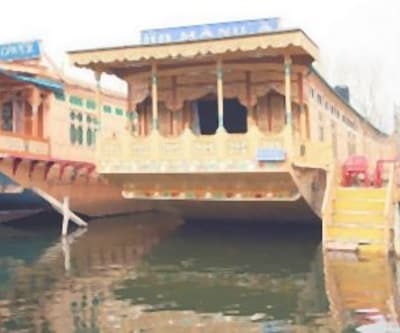 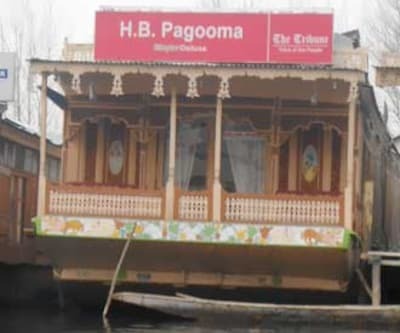 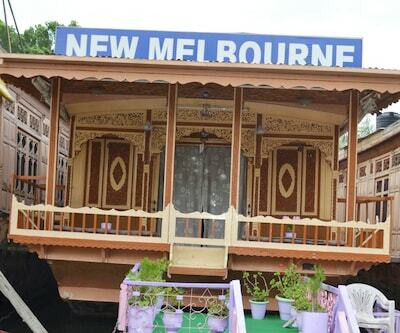 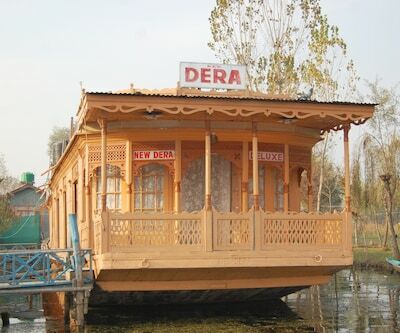 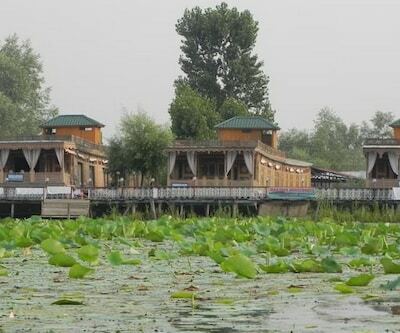 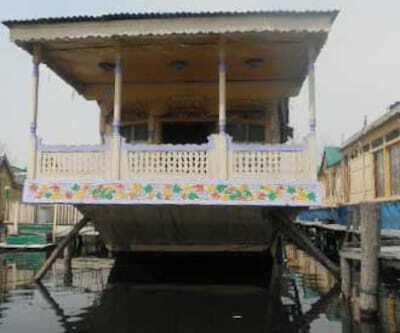 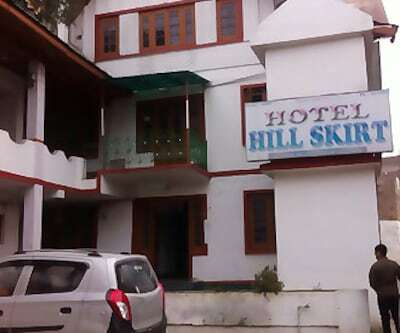 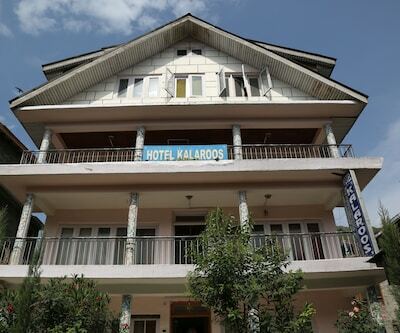 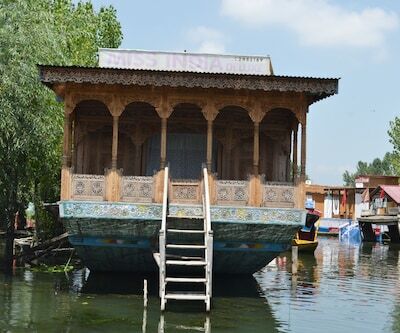 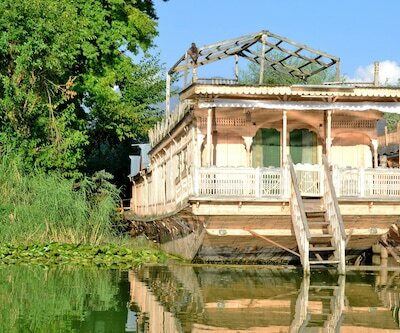 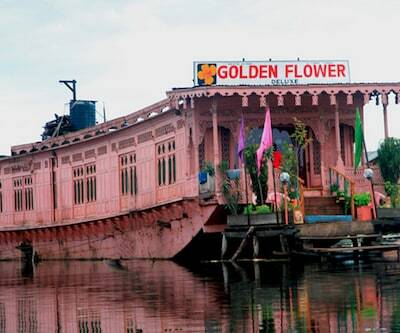 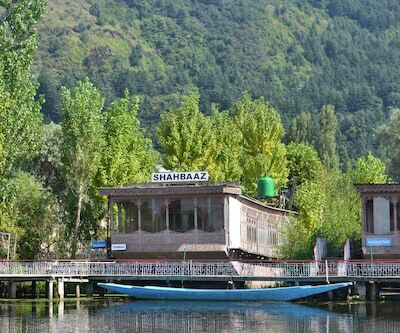 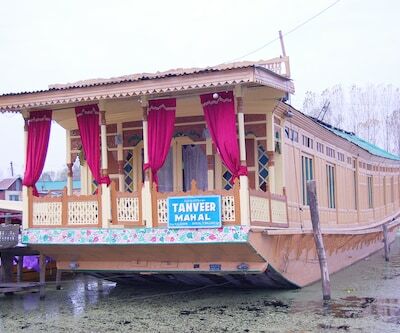 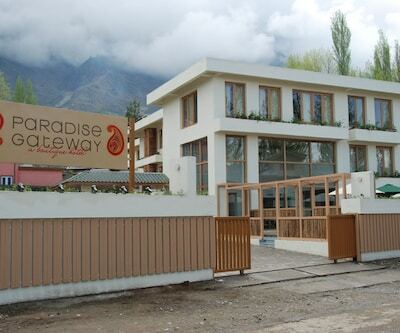 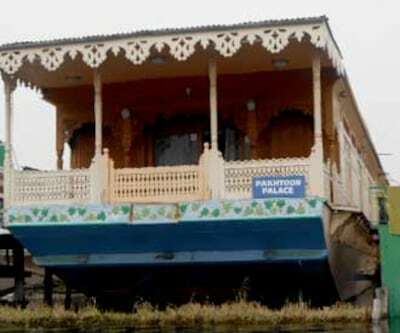 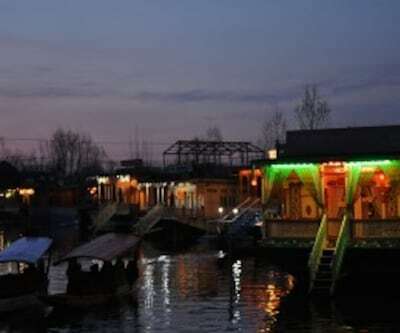 It is a beautiful hotel that provides the panoramic view of the Dal lake and is a hallmark of excellent hospitality and warm ambiance. 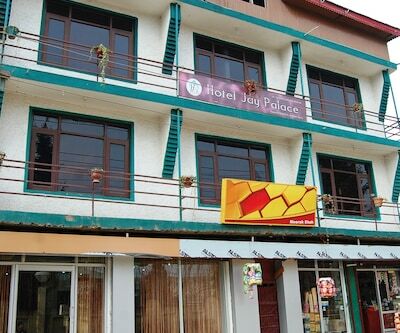 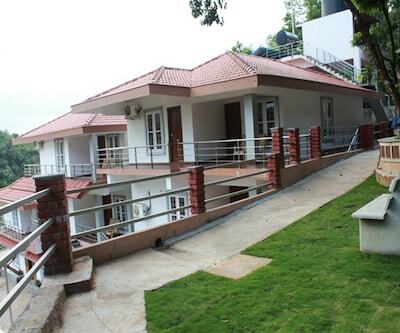 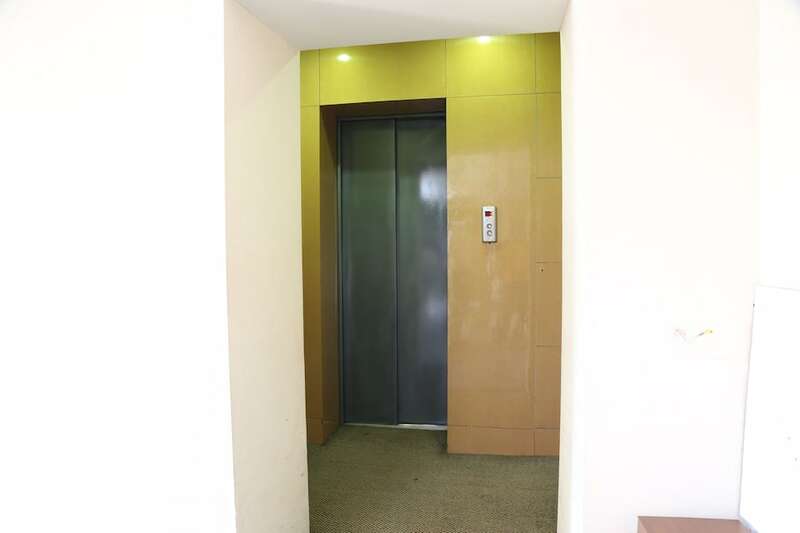 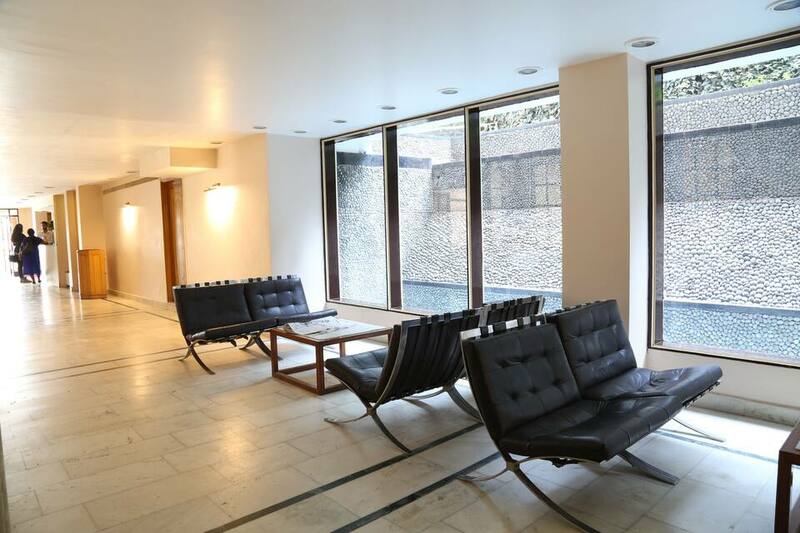 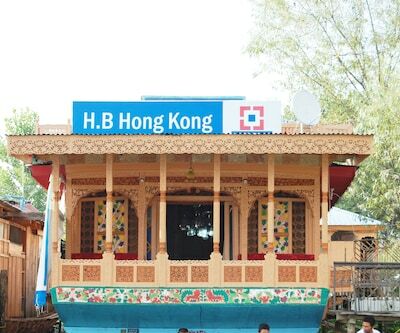 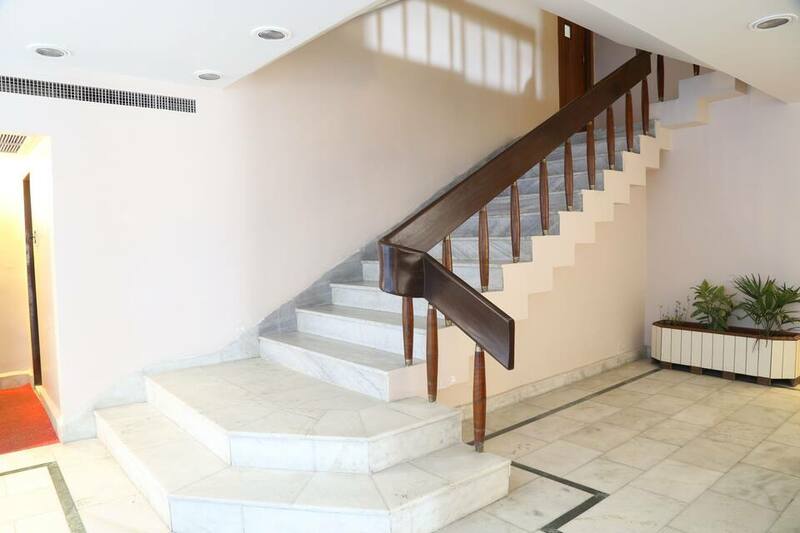 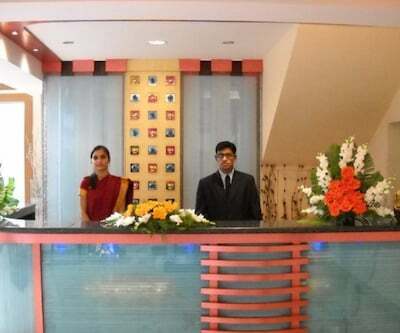 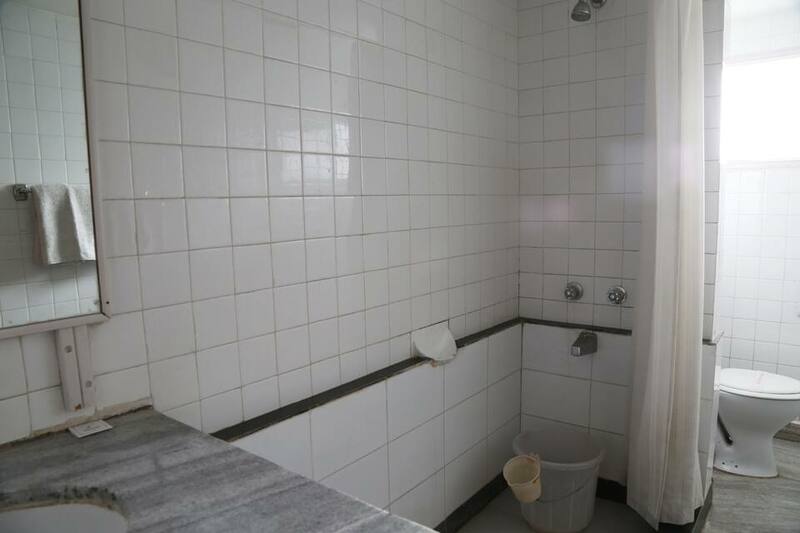 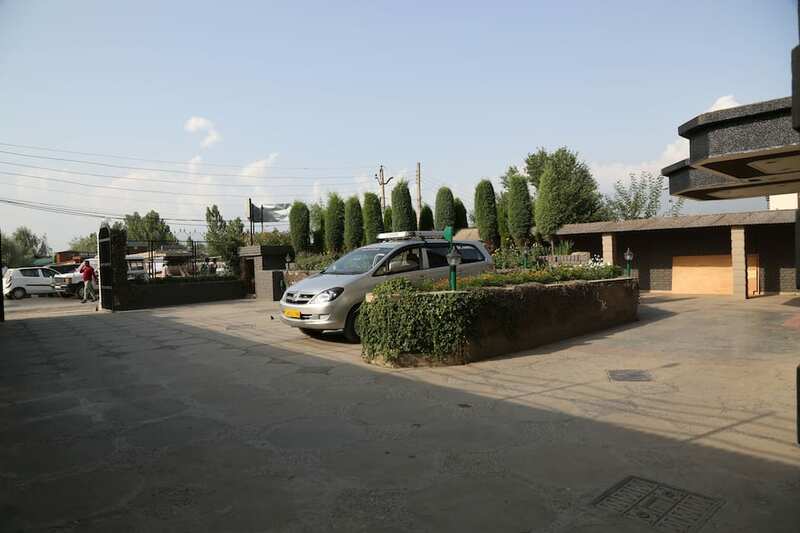 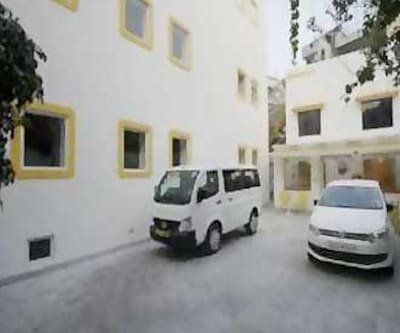 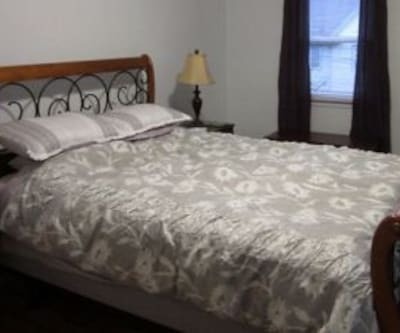 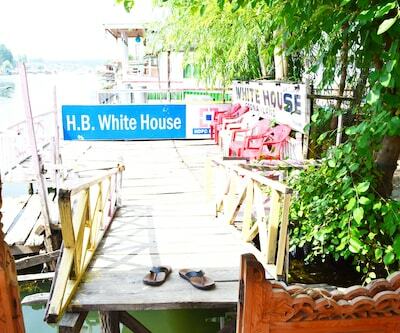 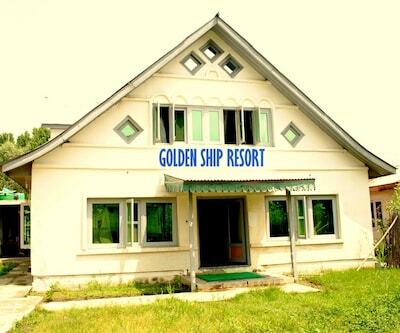 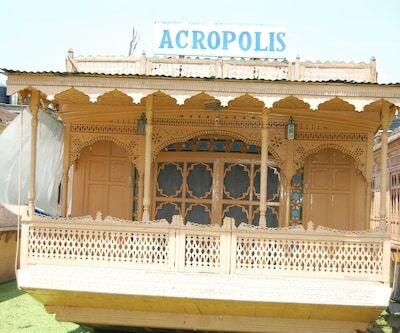 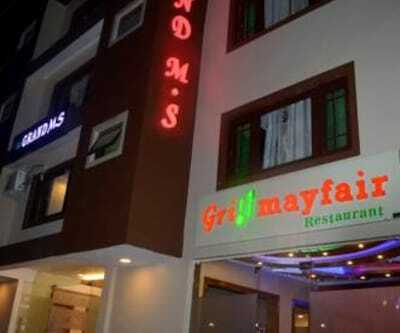 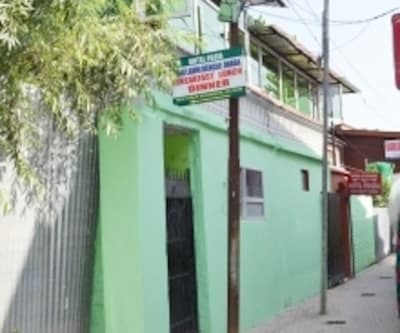 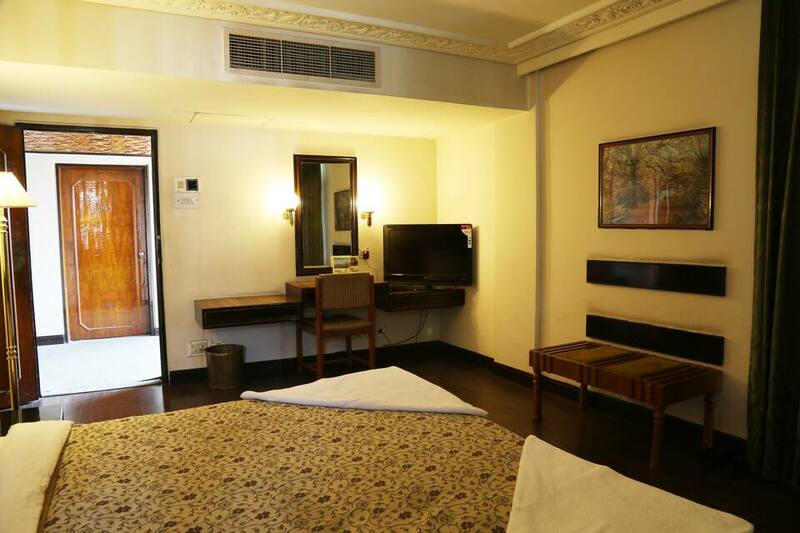 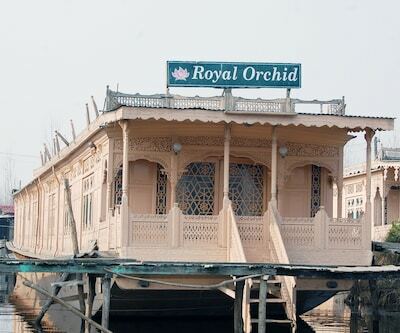 Beautiful location and the array of amenities makes stay in this hotel a memorable one. 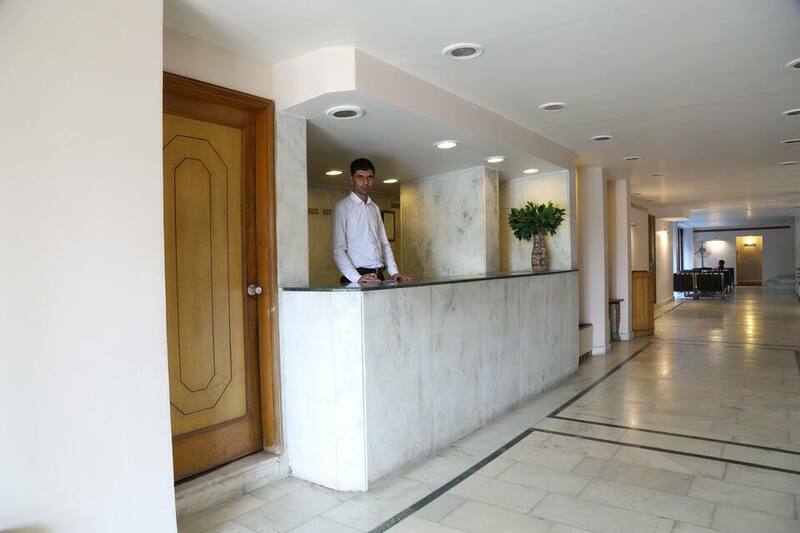 The basic amenities that the hotel offers are room service, 24-hour front desk, travel desk, parking, 24-hour security and doctor on call. 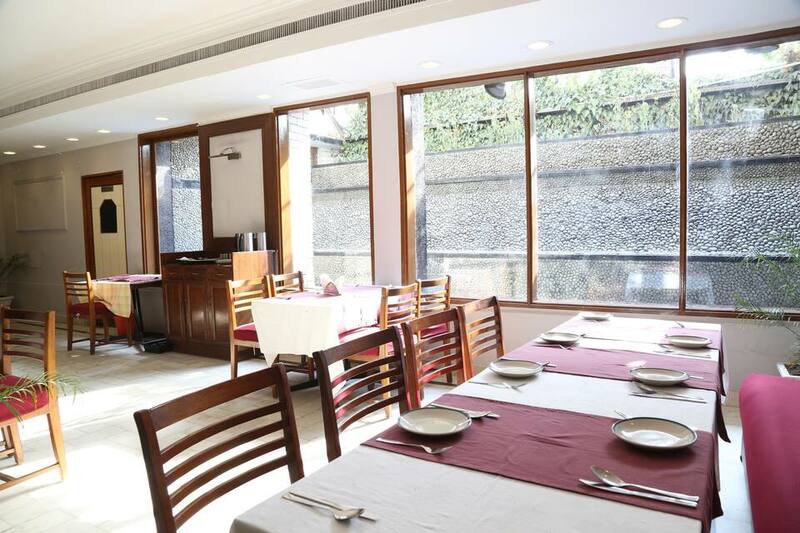 Guests can spend their leisure time in shopping and savour delectable dishes at the in-house restaurant. 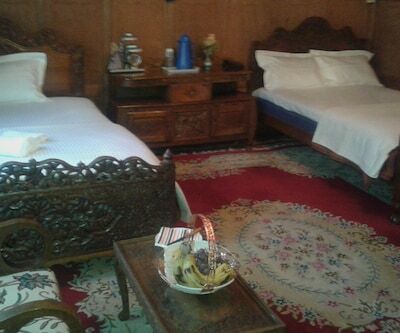 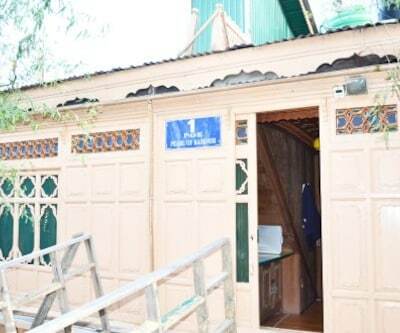 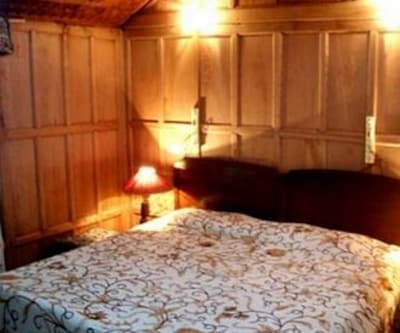 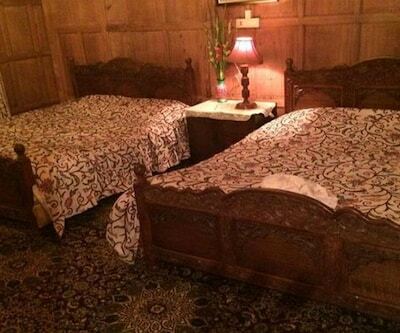 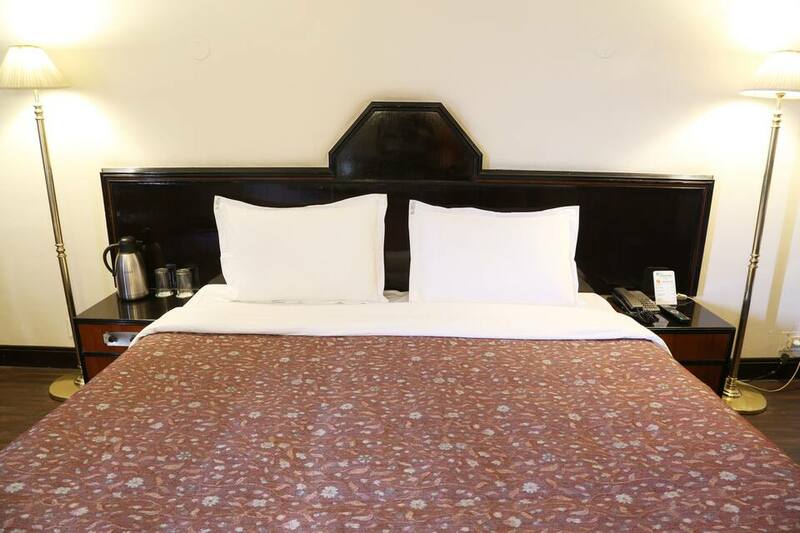 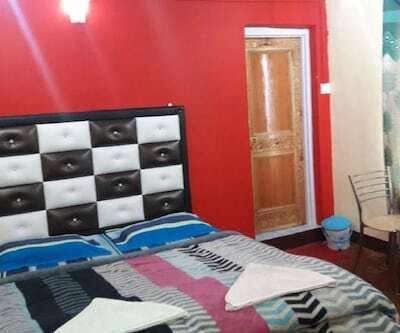 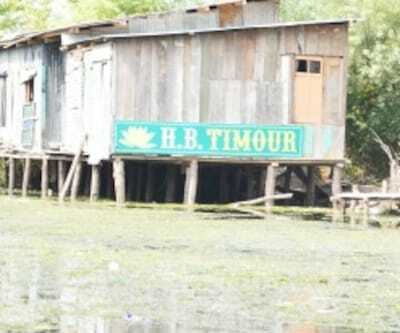 Deluxe double rooms are the only accommodation option offered to the guests. 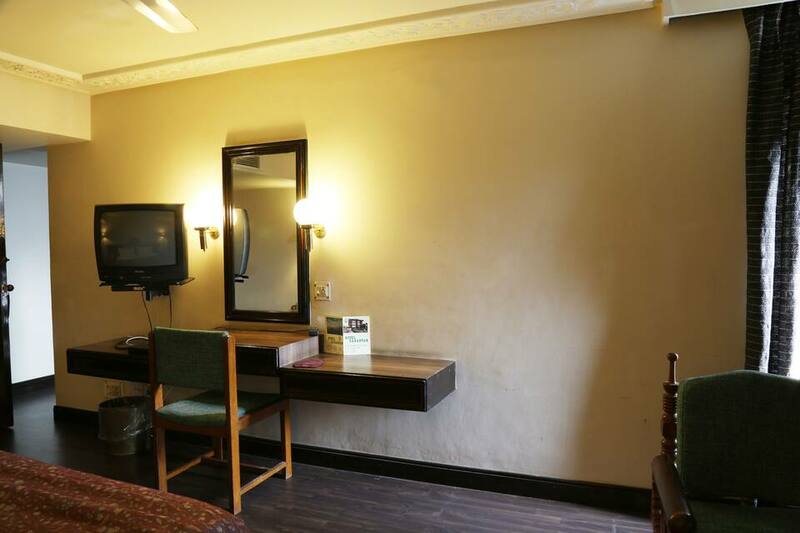 The amenities available at the rooms are colour television, telephone and in-room safe. 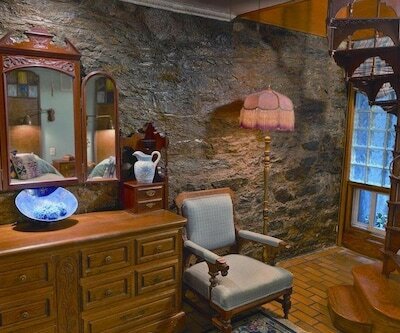 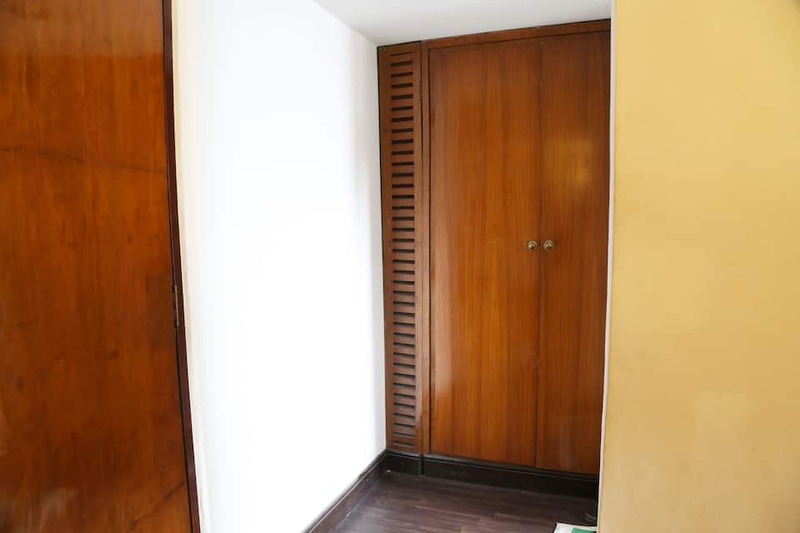 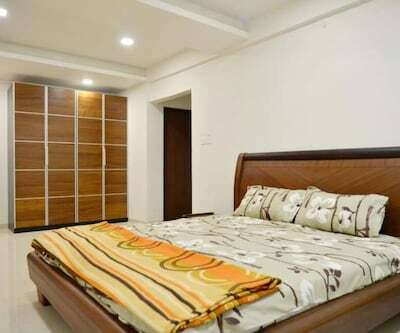 Pleasantly decorated with minimalistic decor, these rooms are an abode of pleasure.